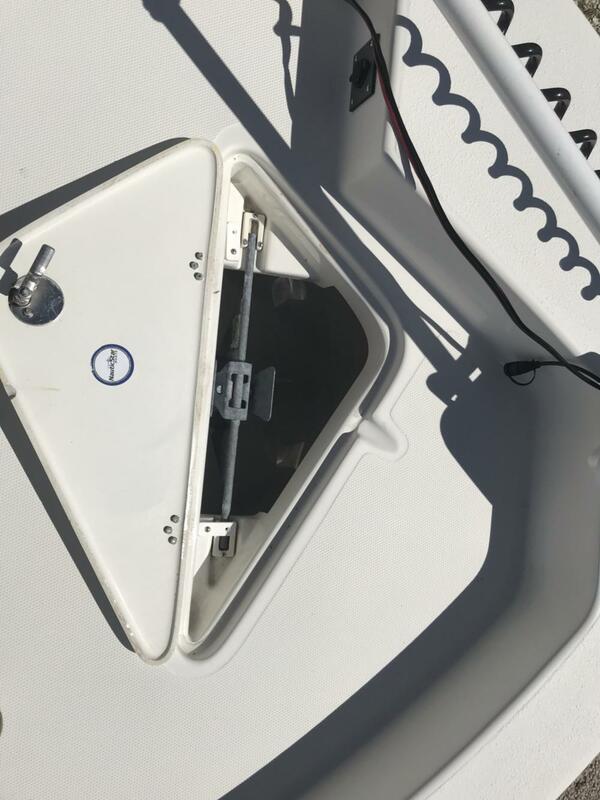 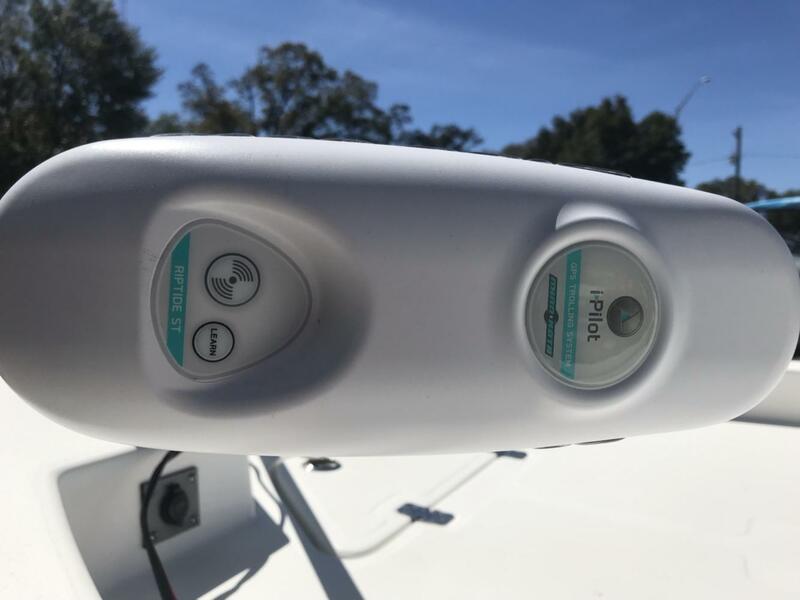 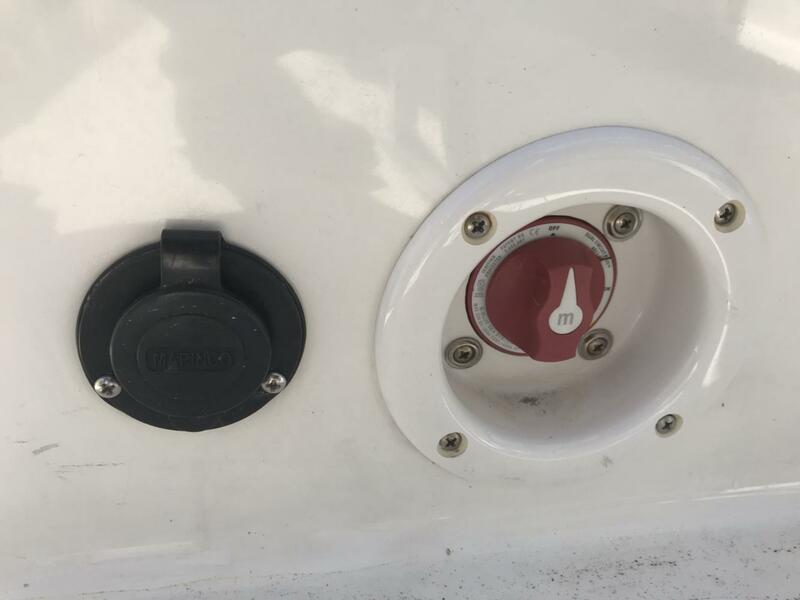 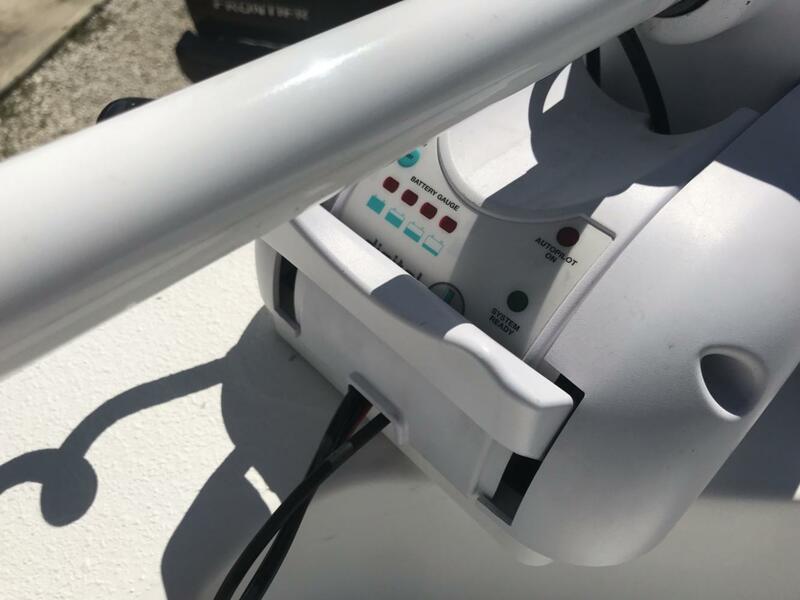 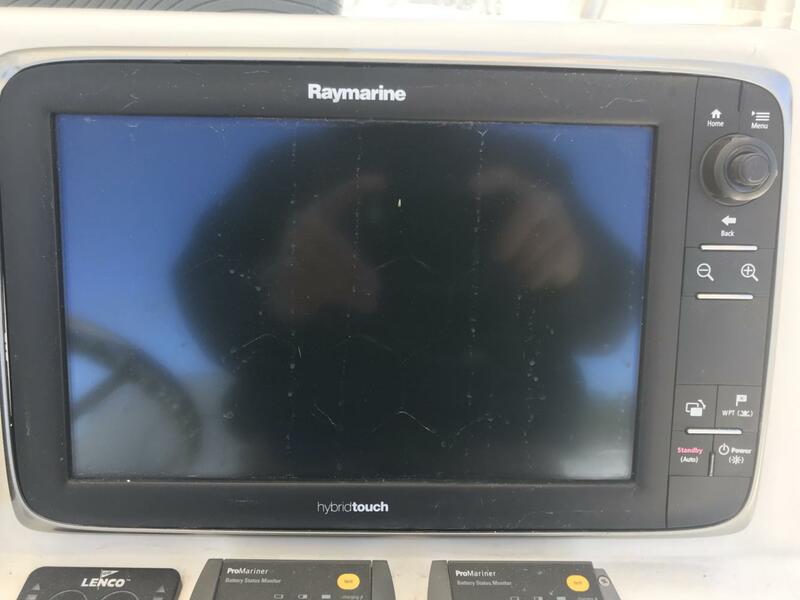 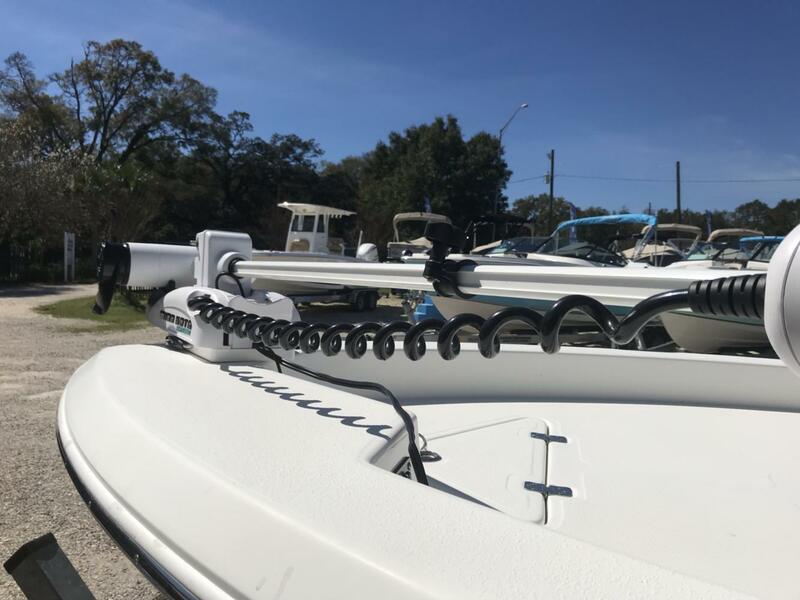 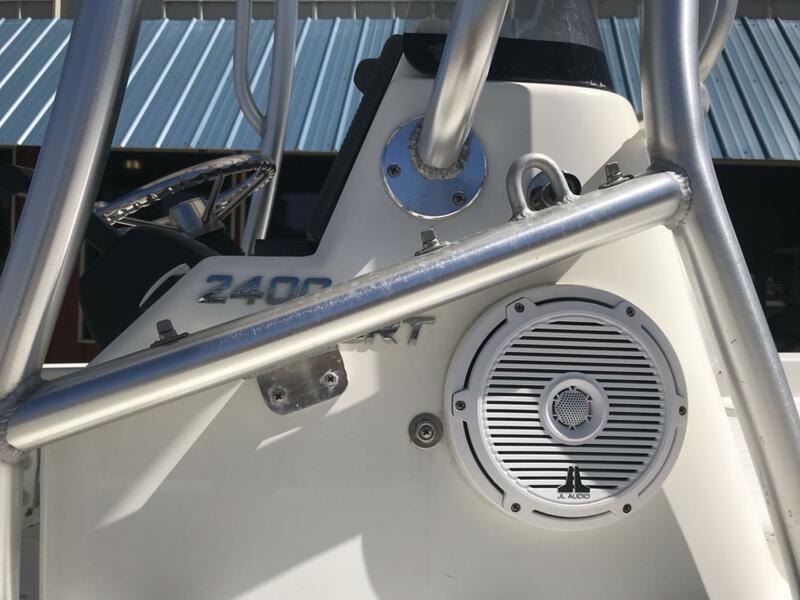 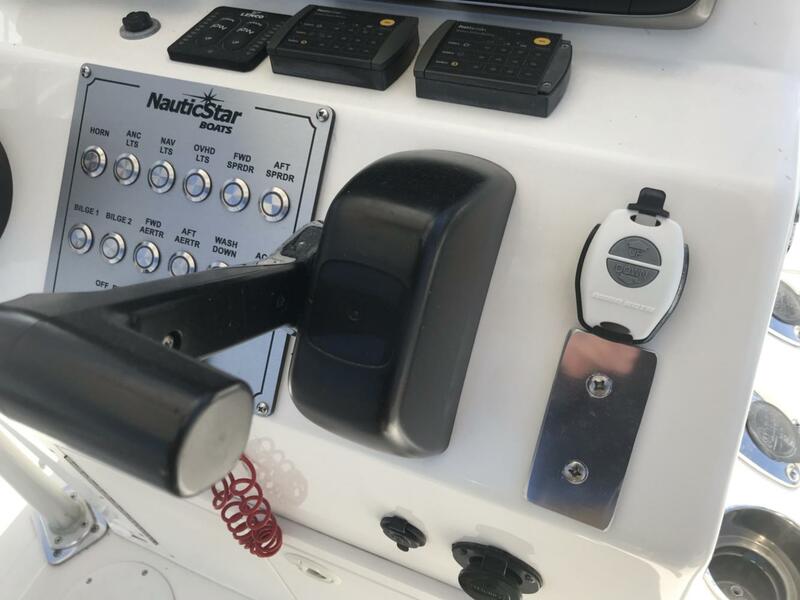 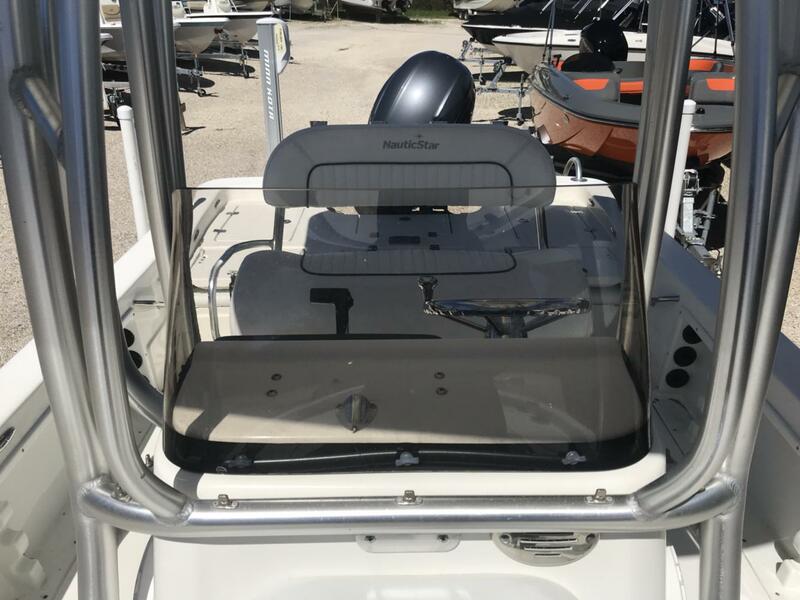 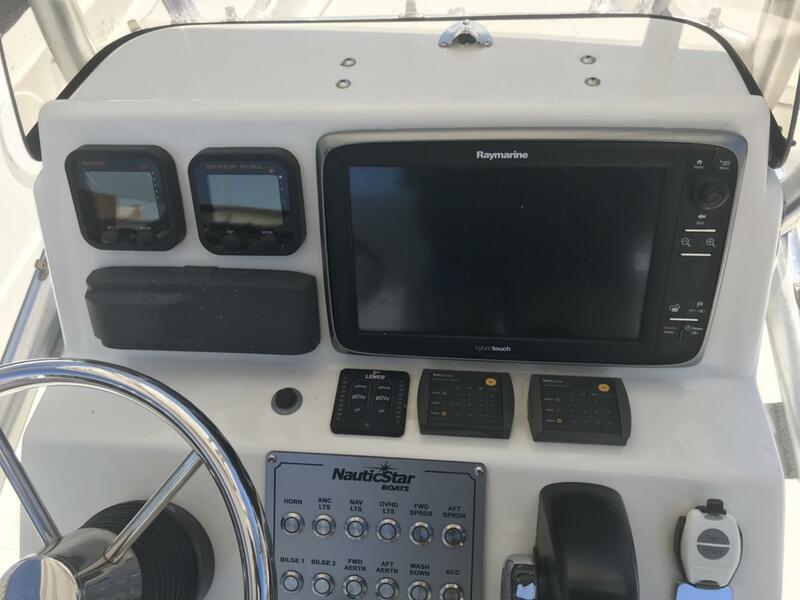 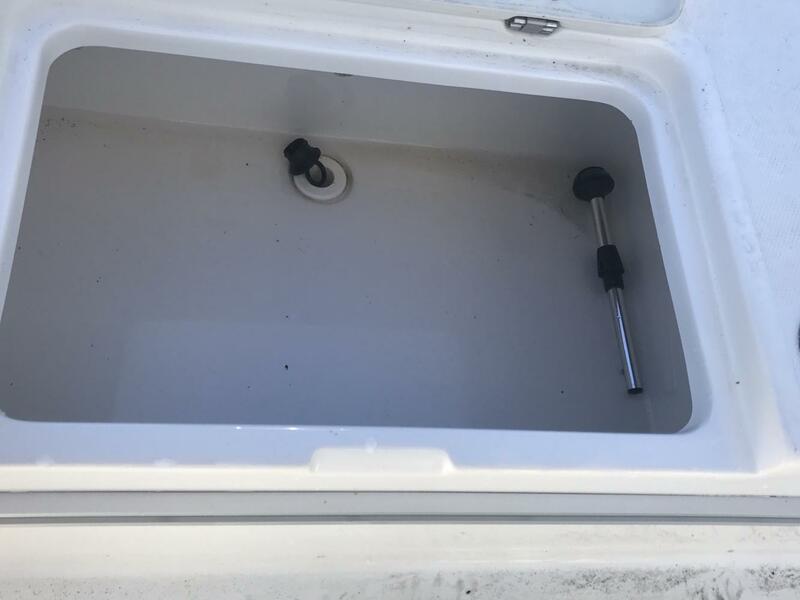 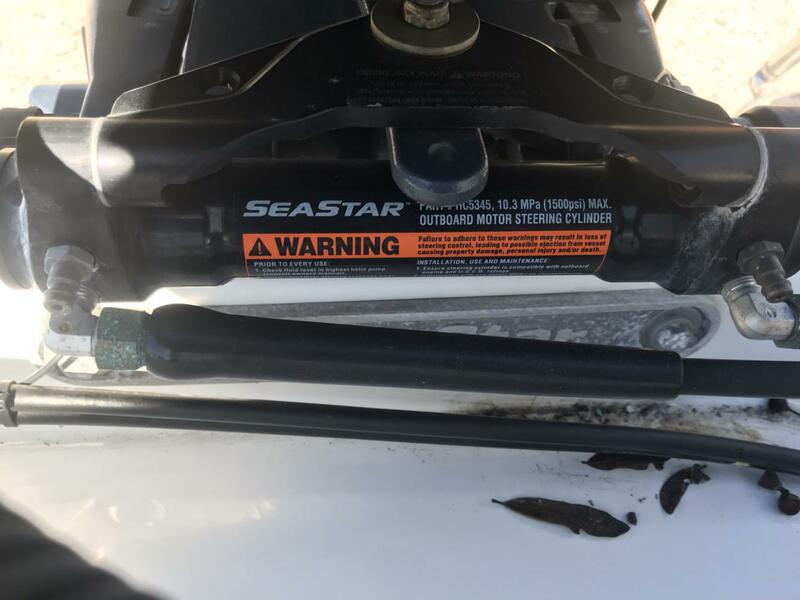 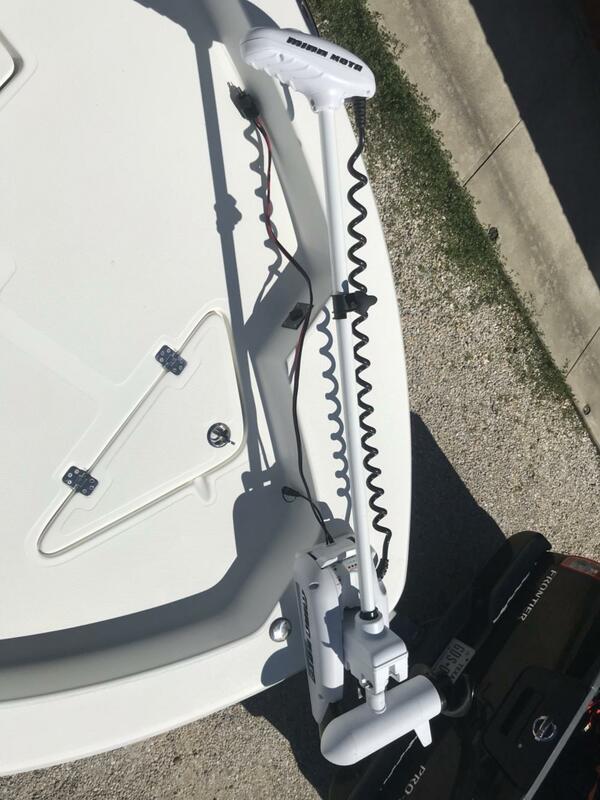 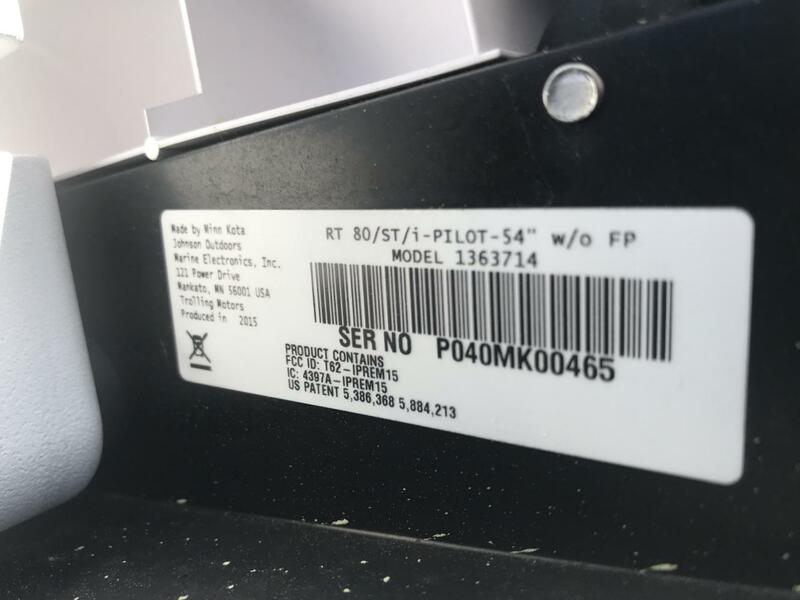 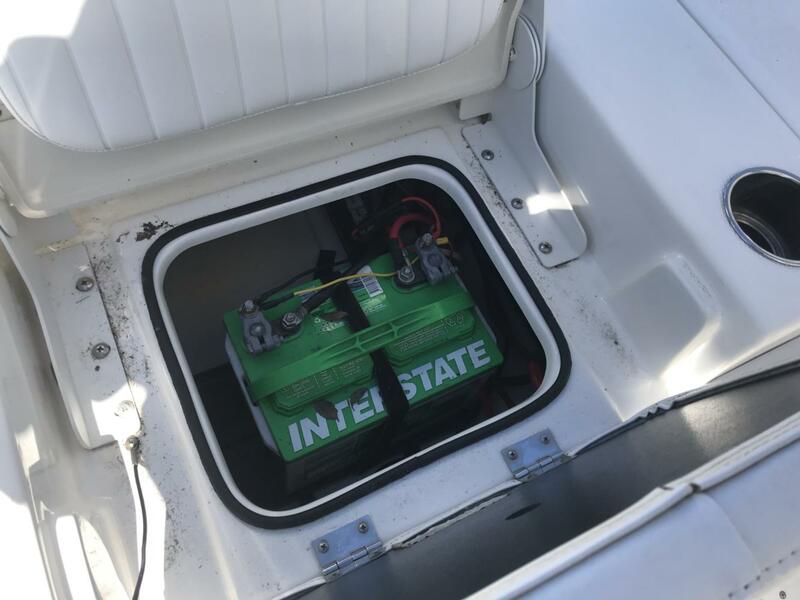 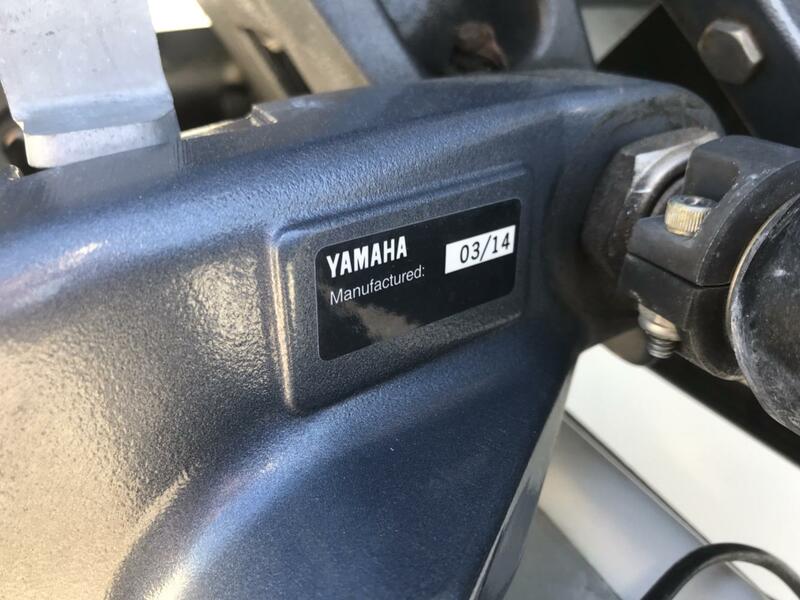 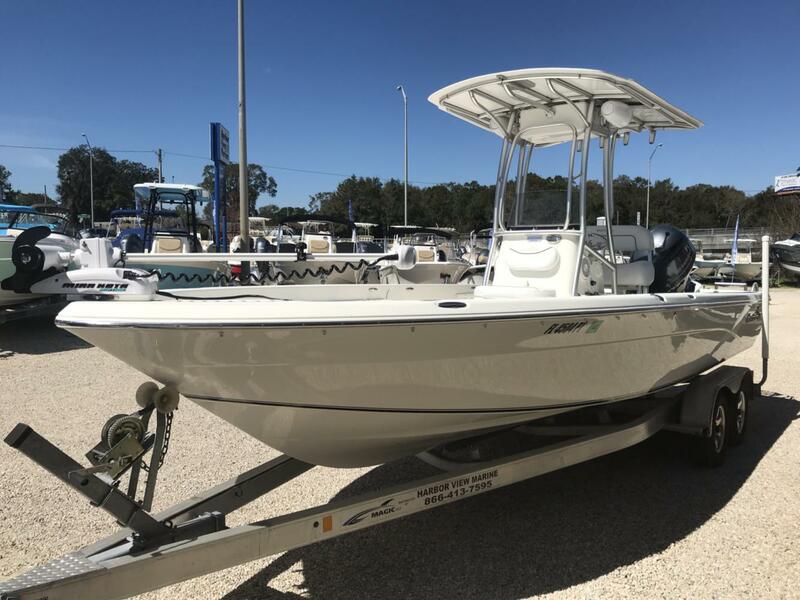 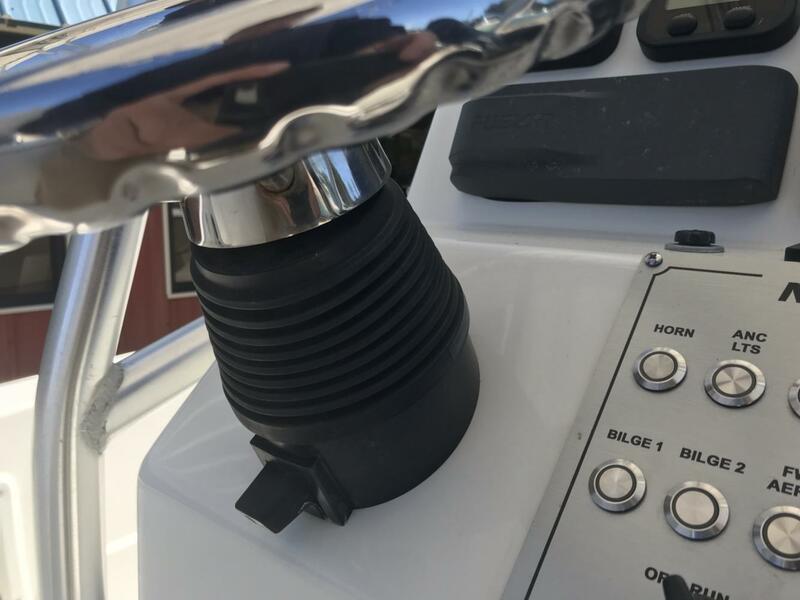 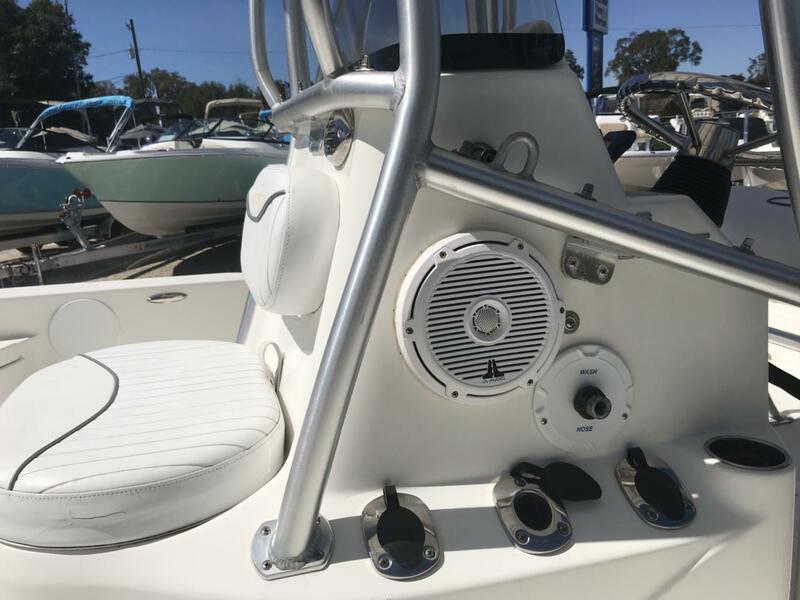 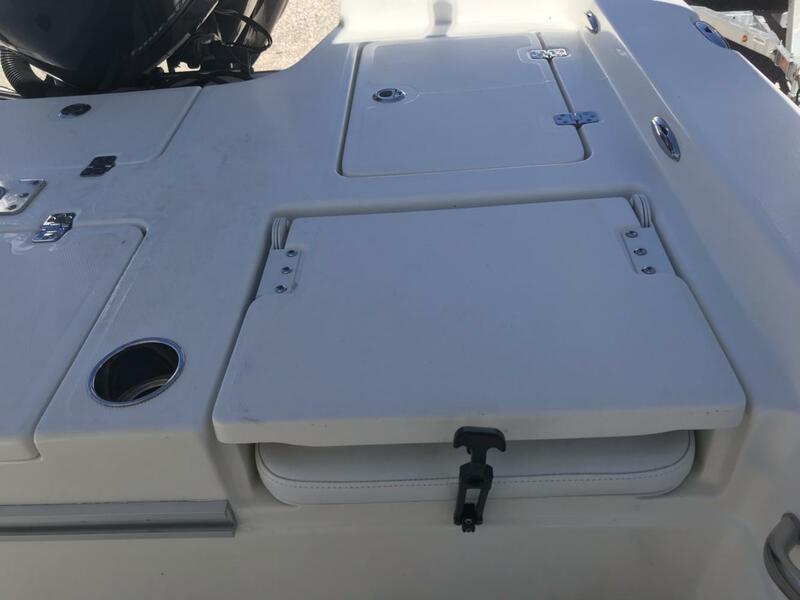 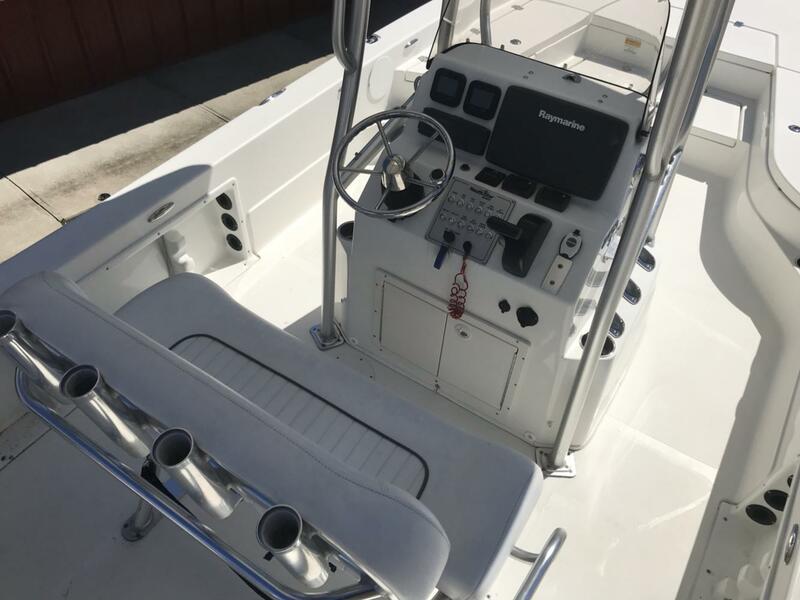 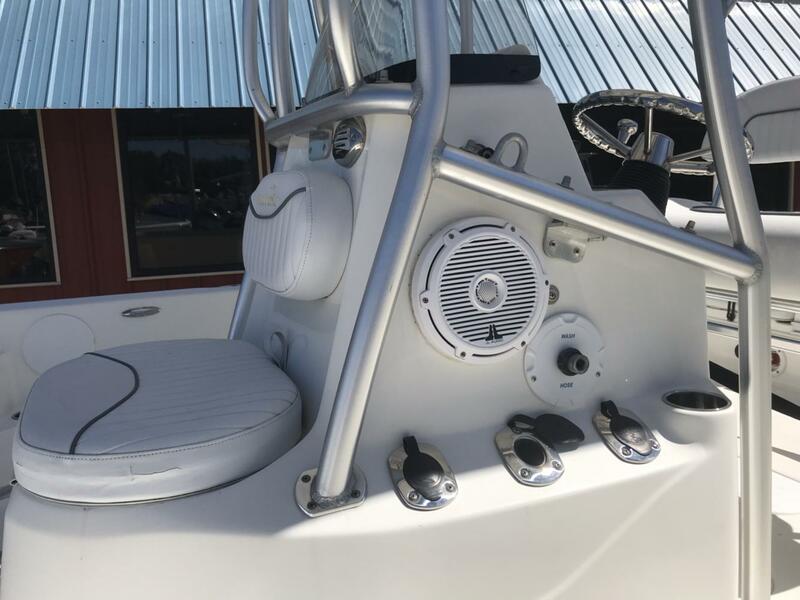 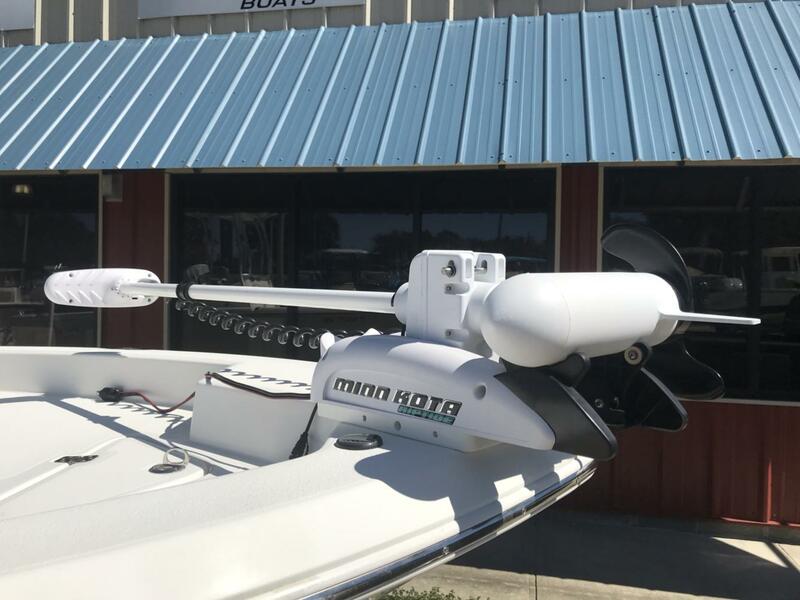 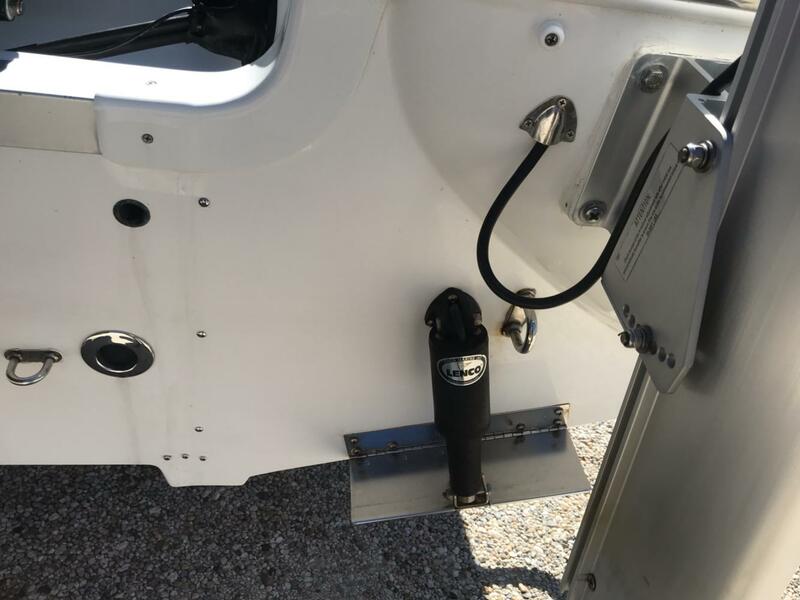 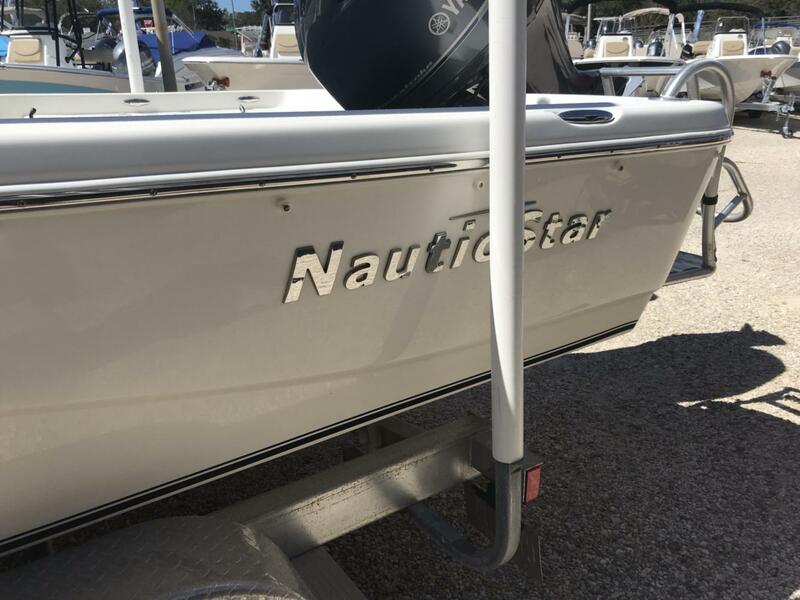 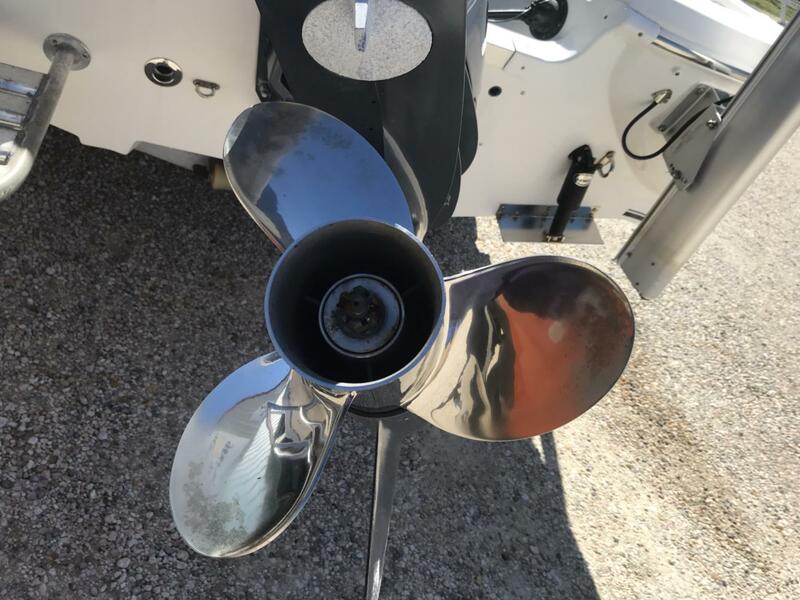 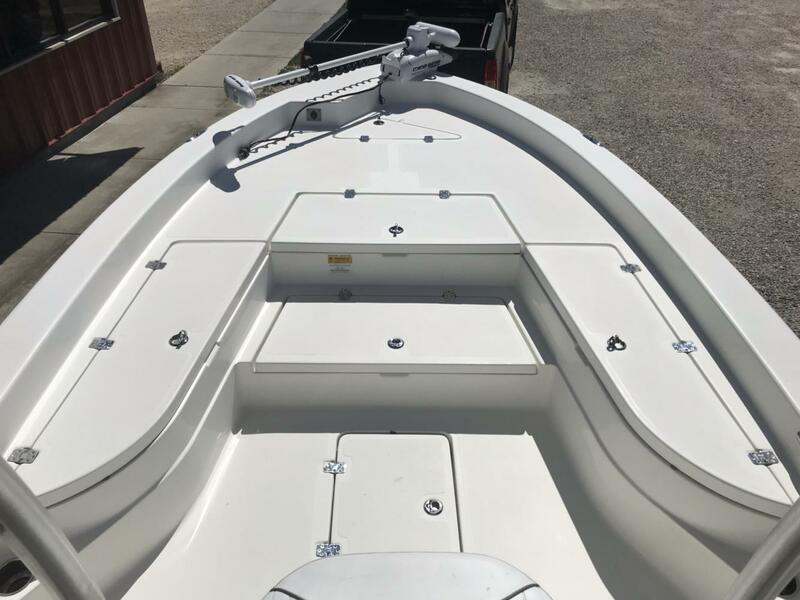 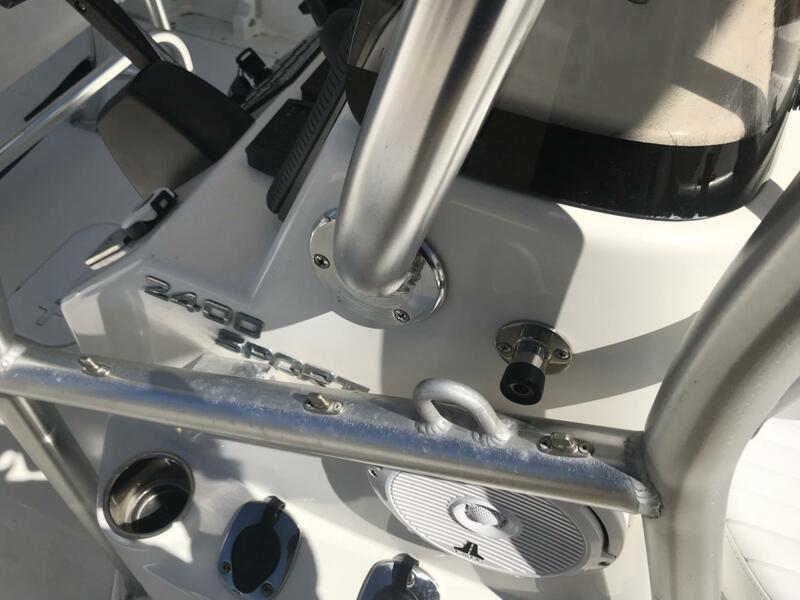 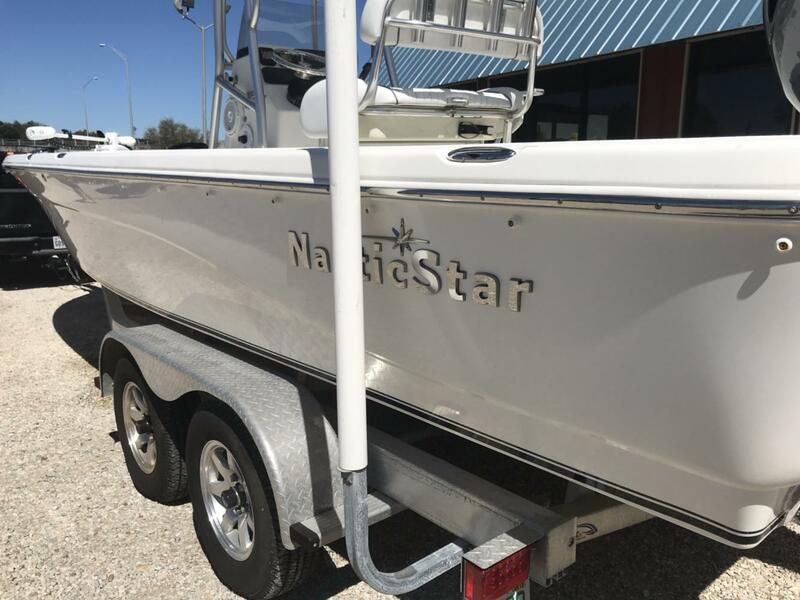 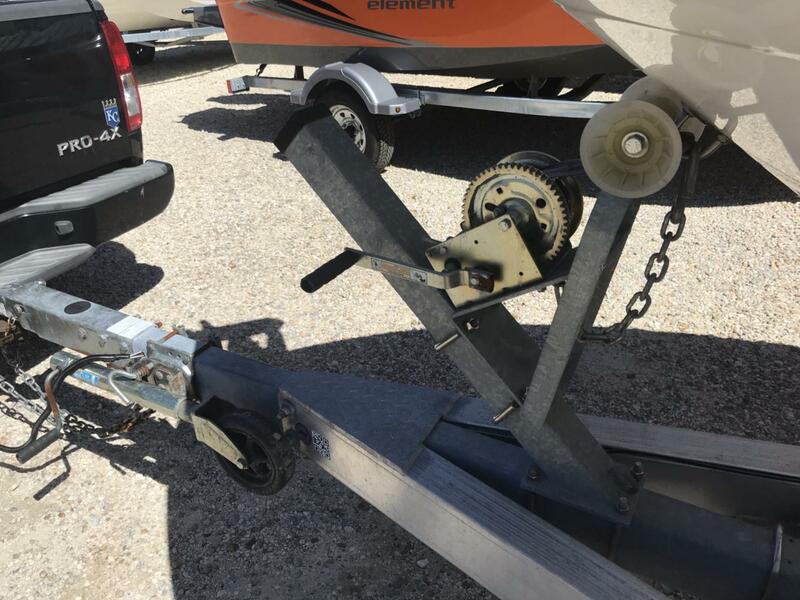 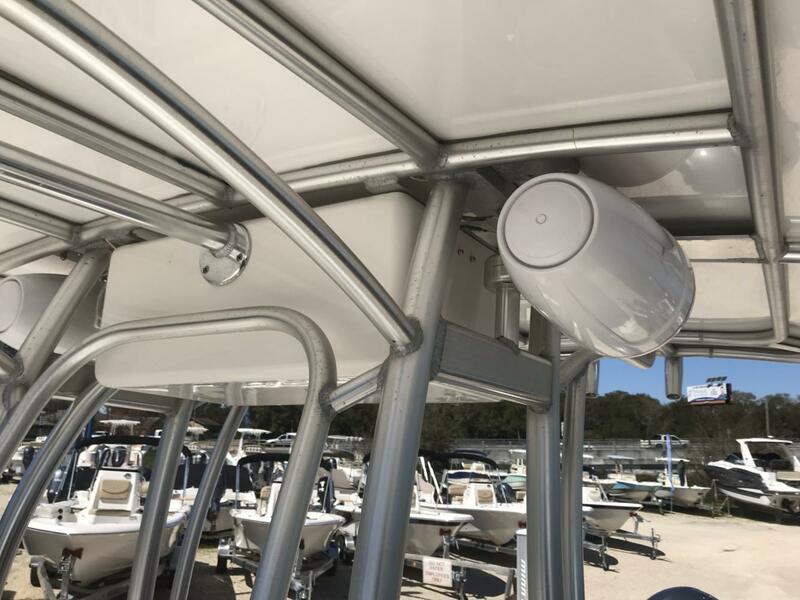 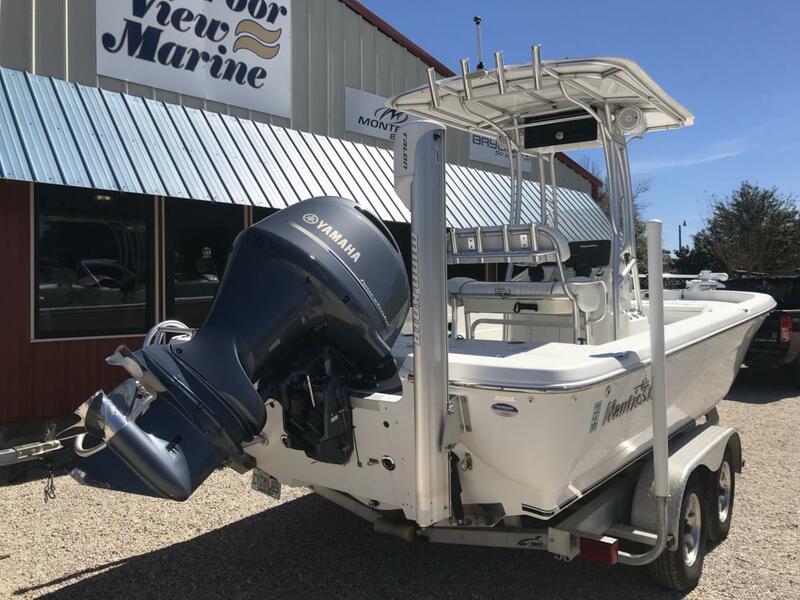 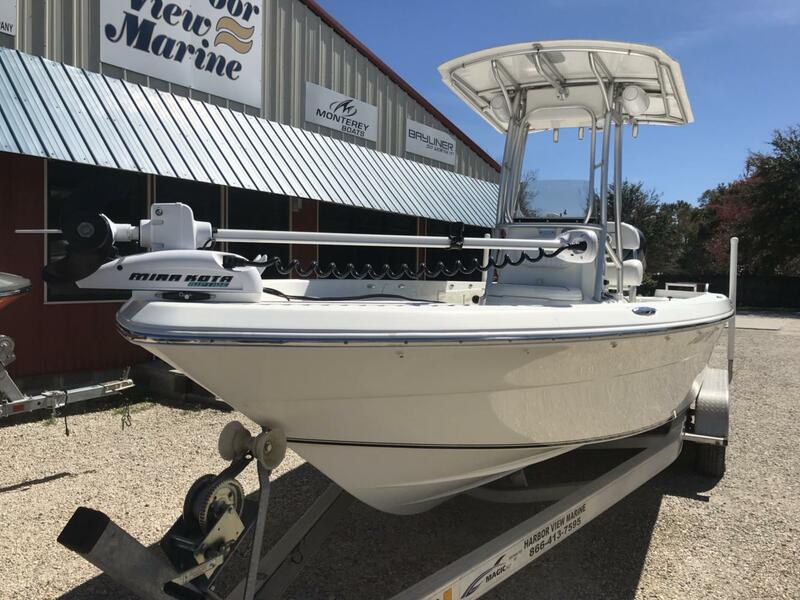 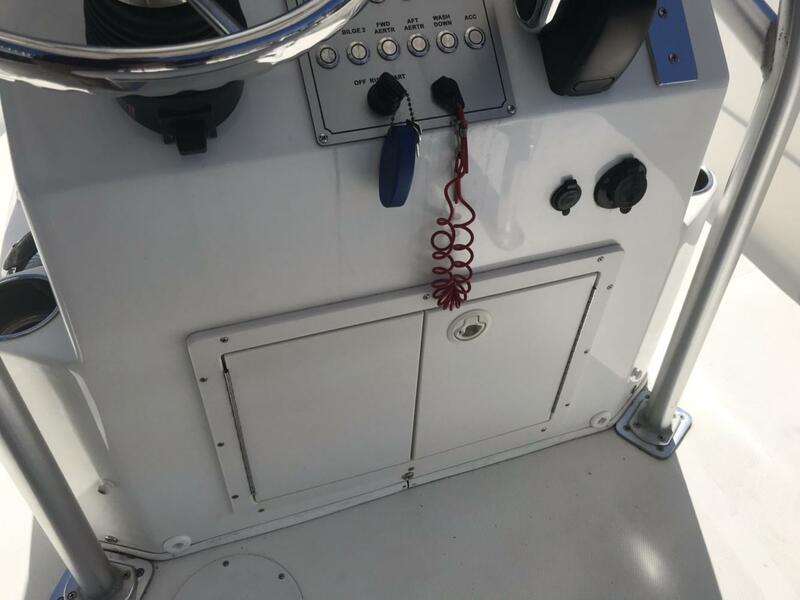 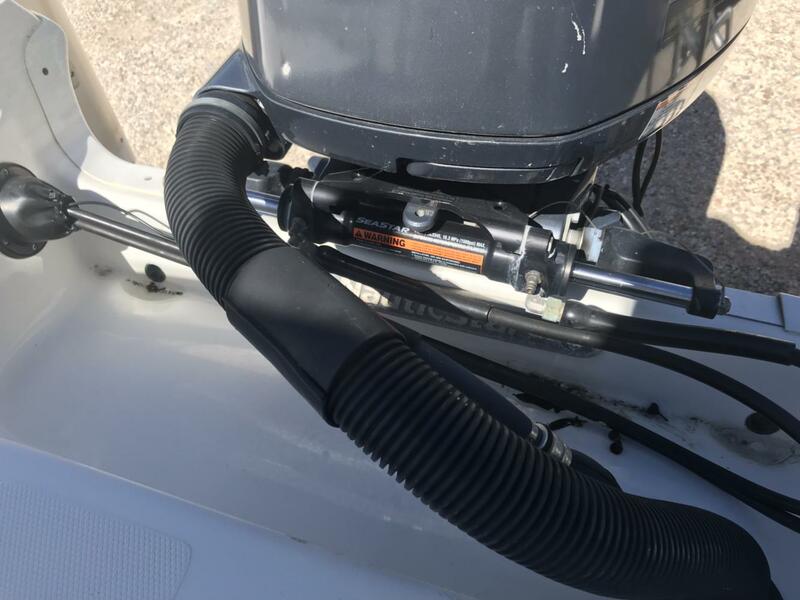 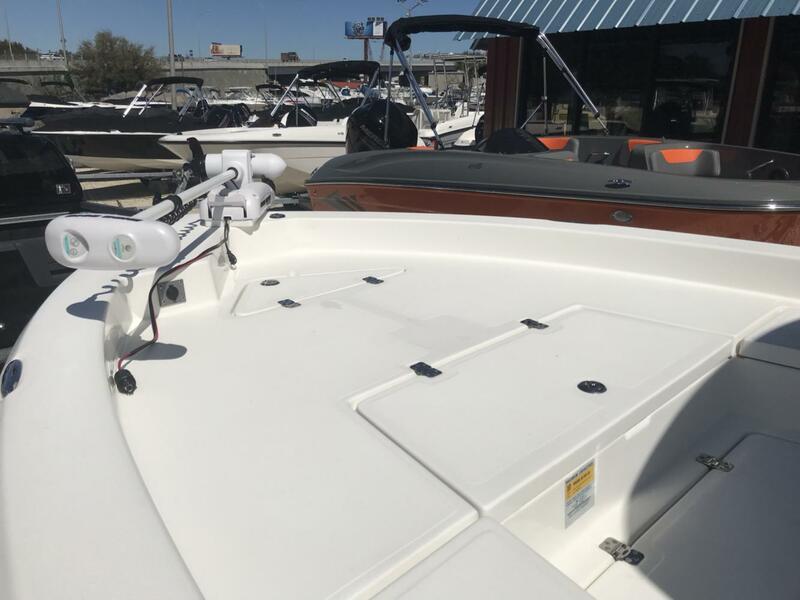 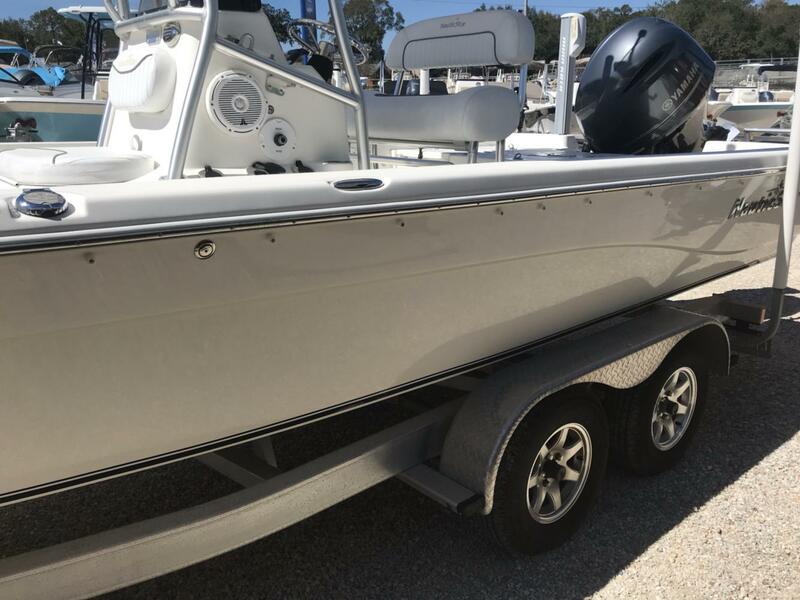 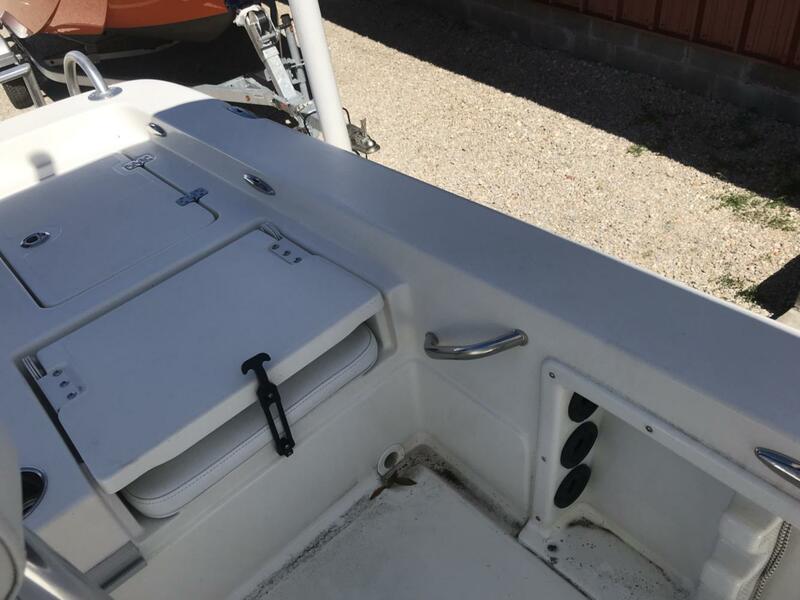 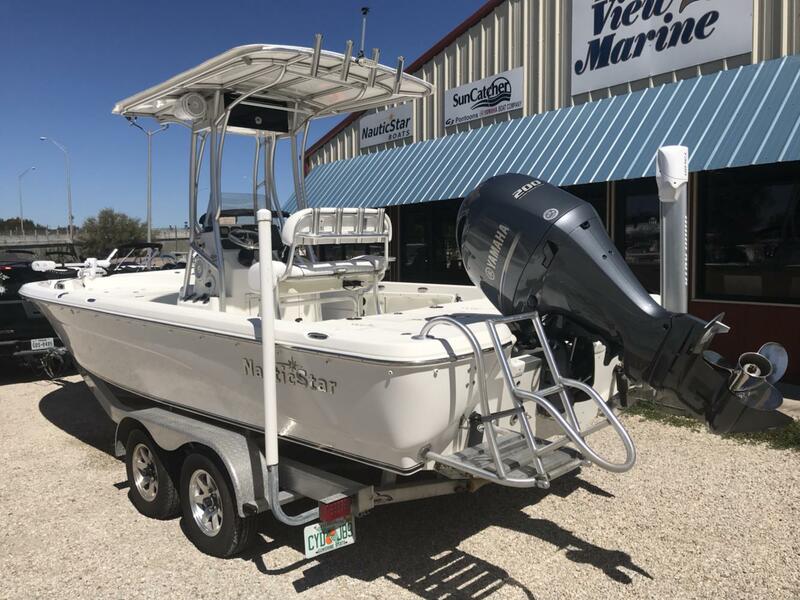 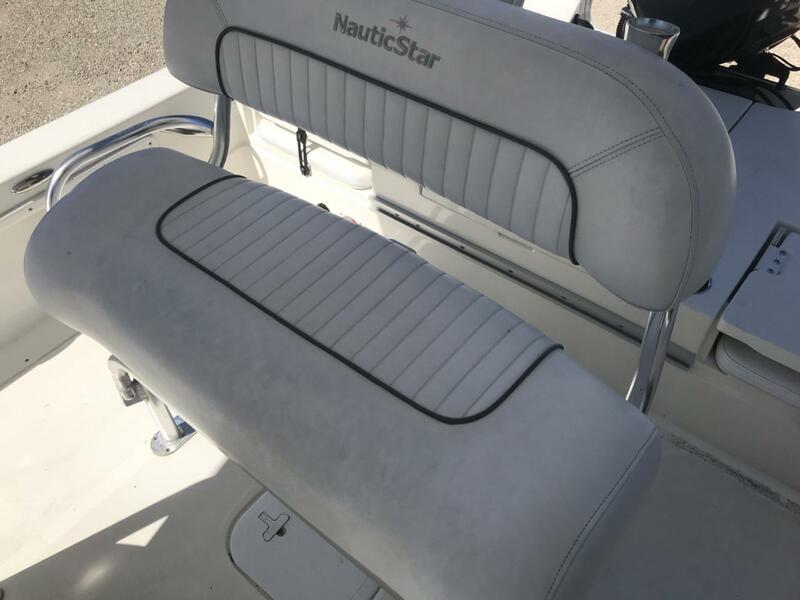 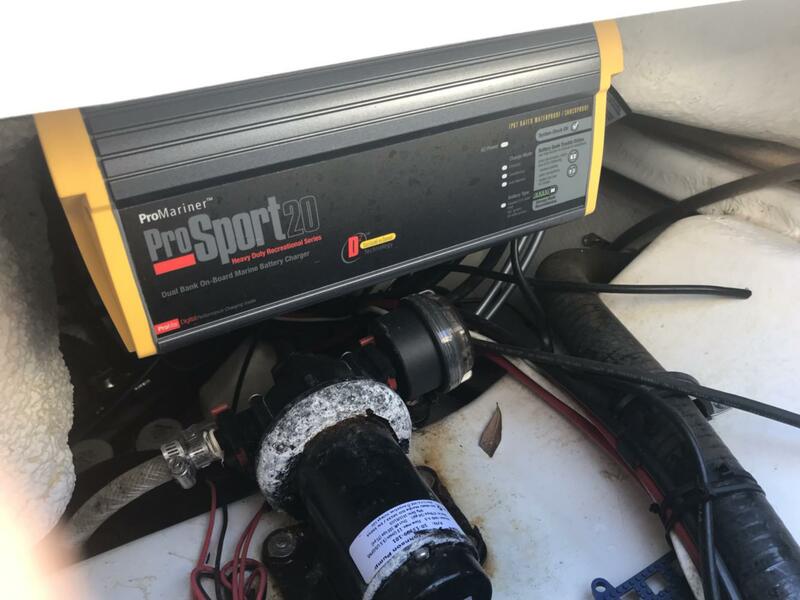 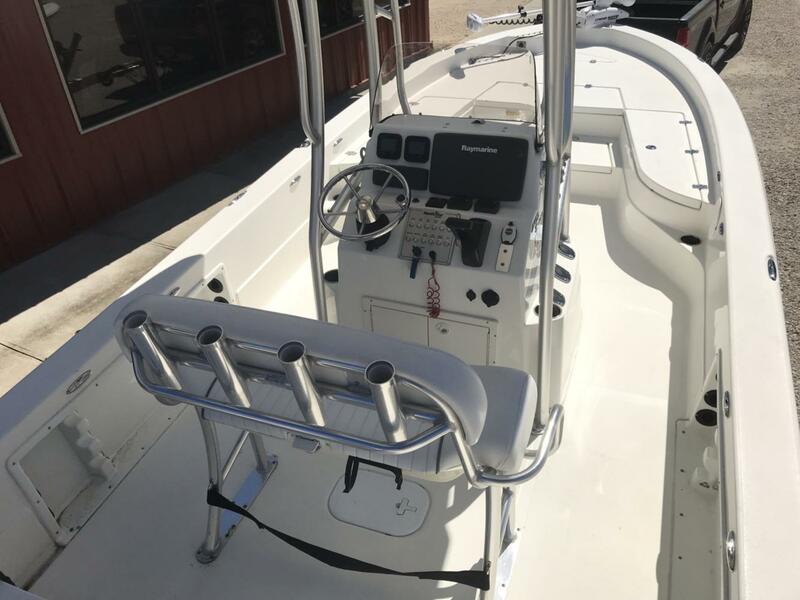 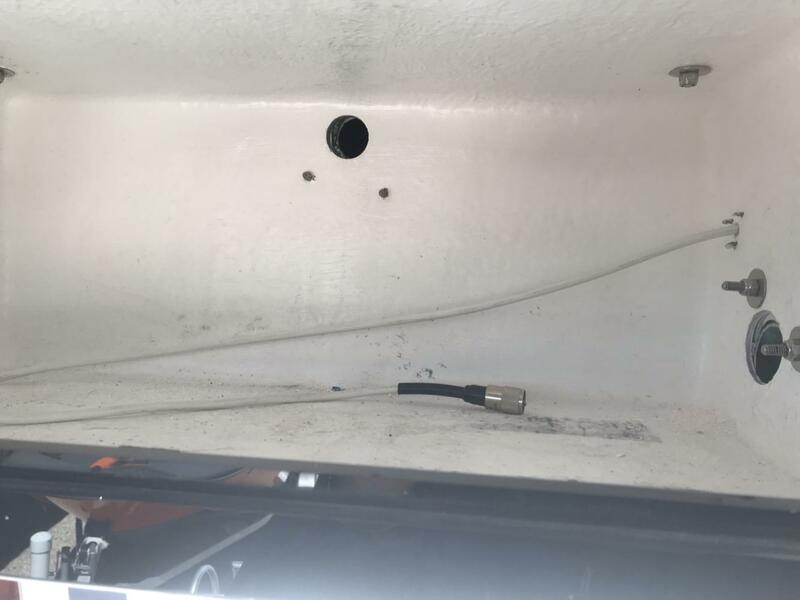 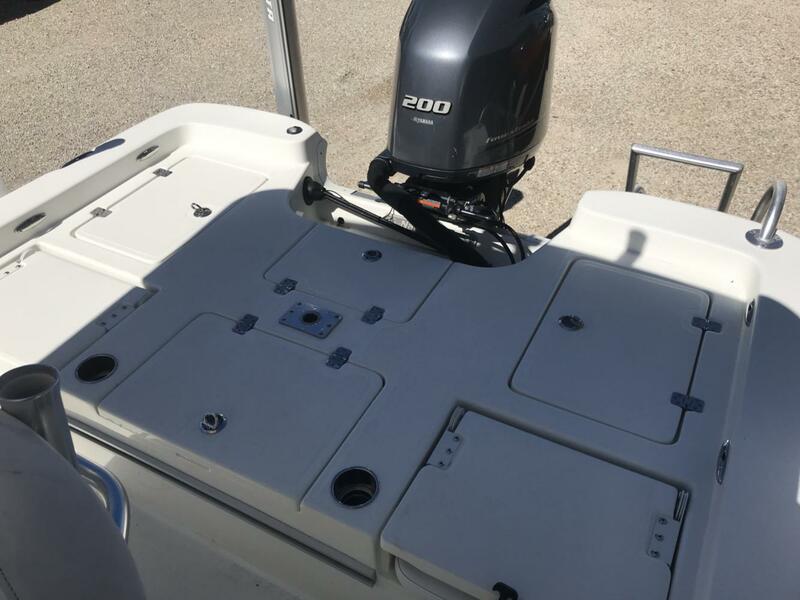 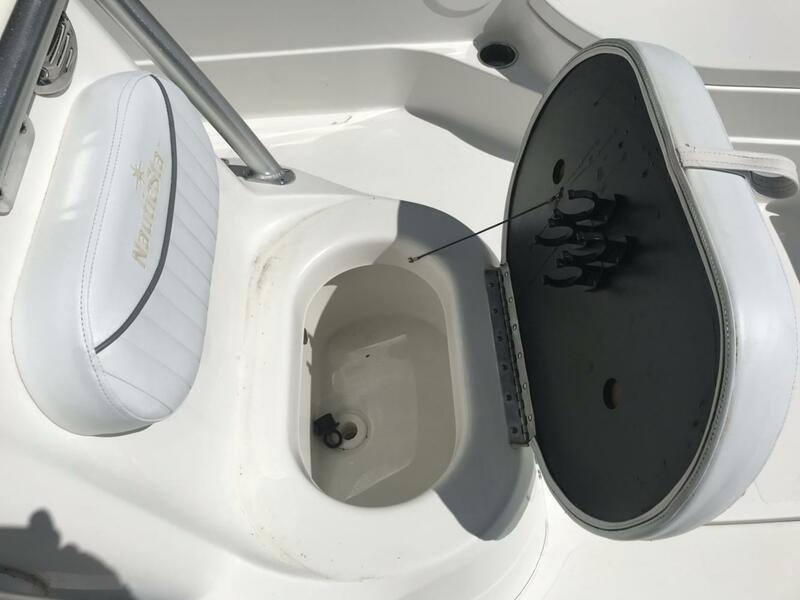 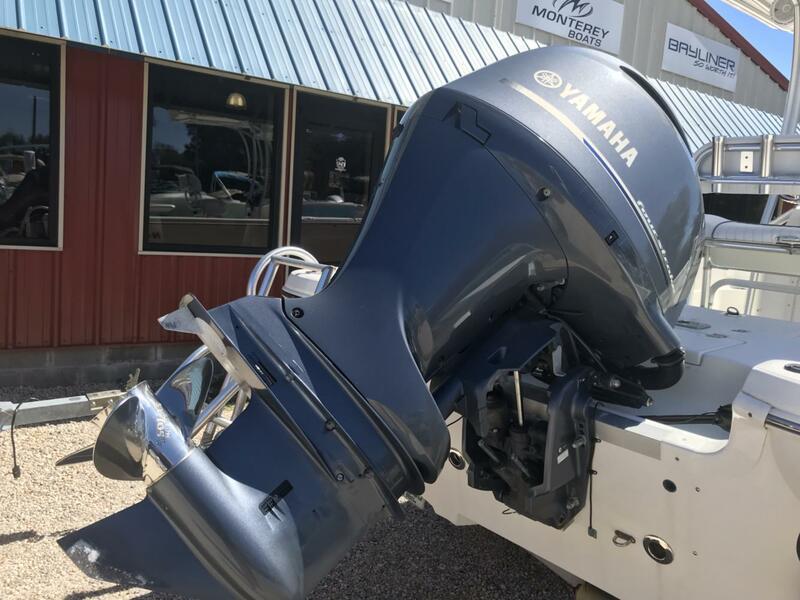 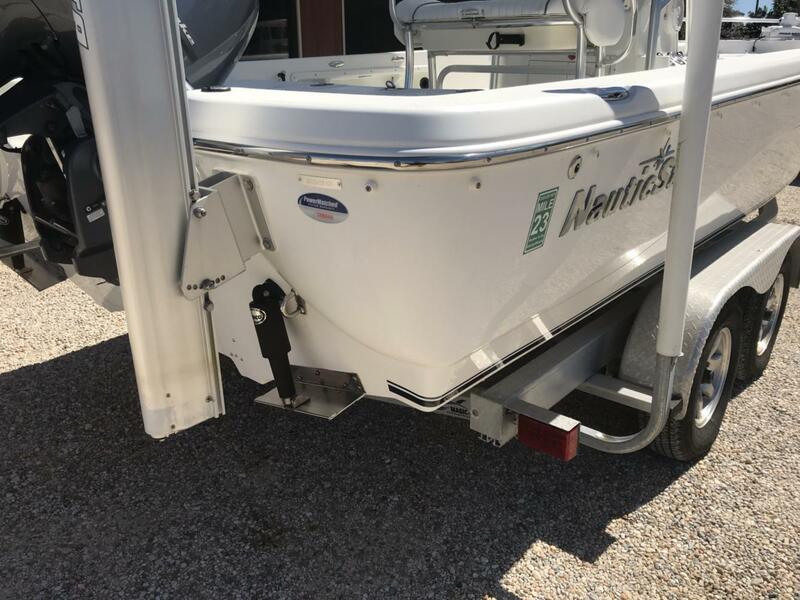 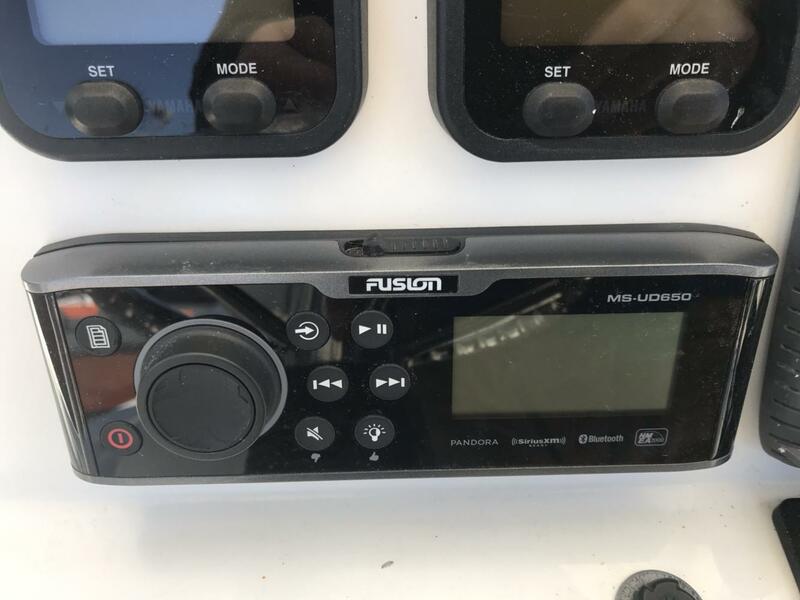 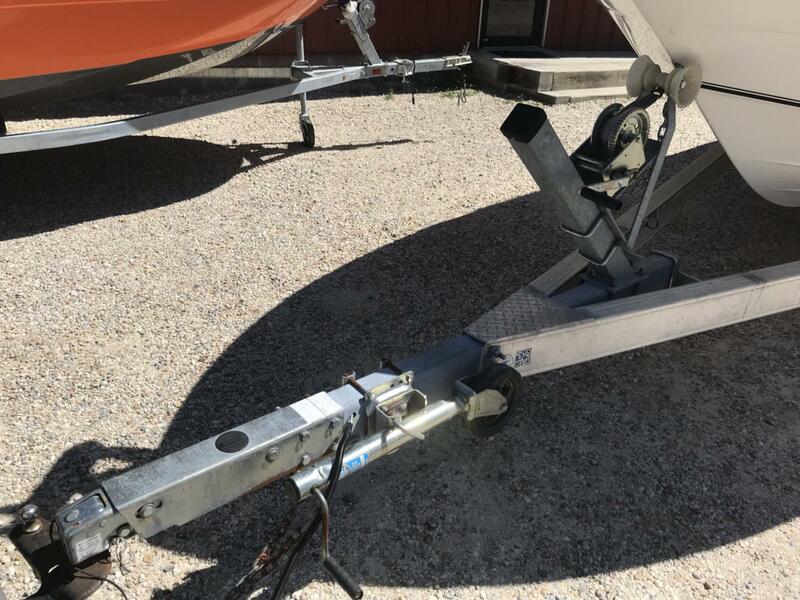 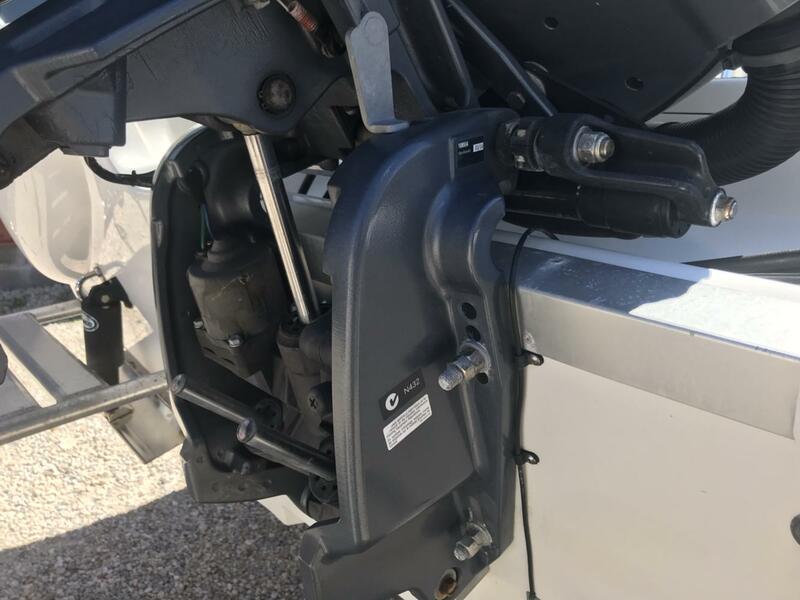 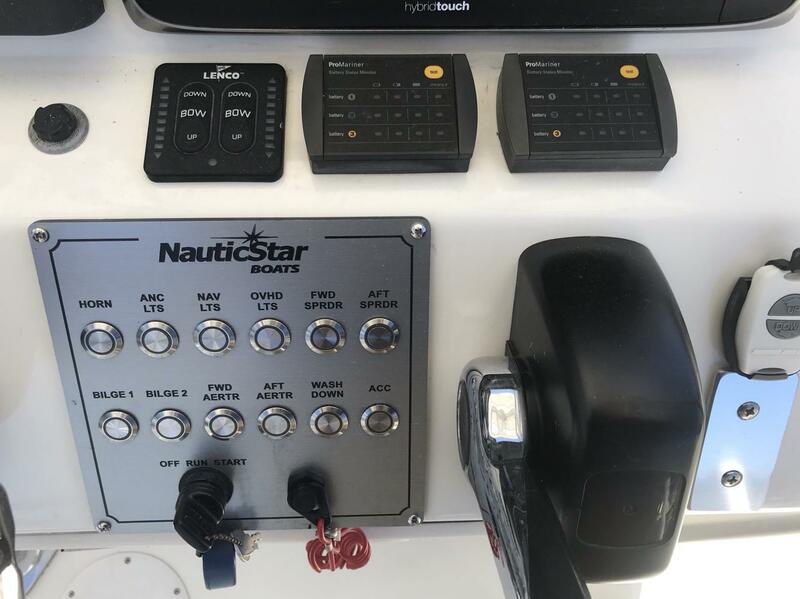 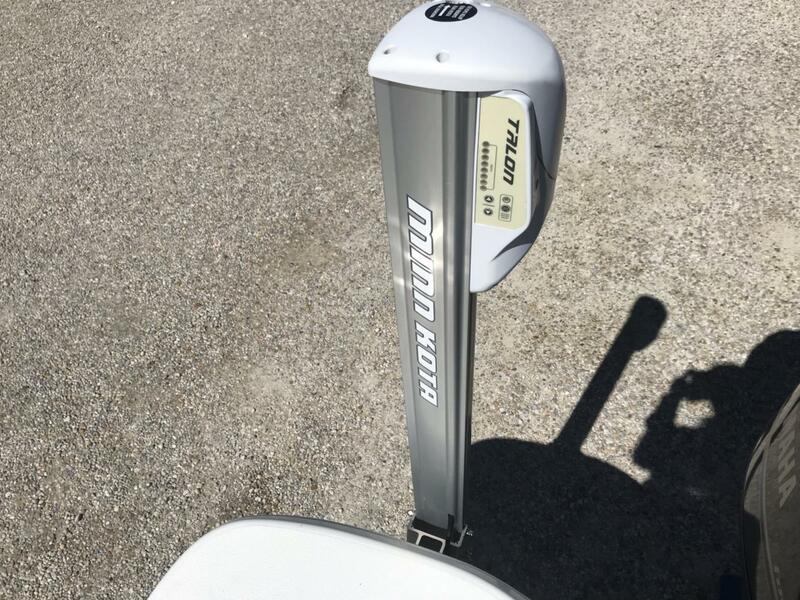 ** Minn Kota Ipilot 80lb/24volt/54"
In shore, off shore or fishing in the turbulent waters for stripers at the dam, the All new NauticBay 2400 Sport get you to the fish. 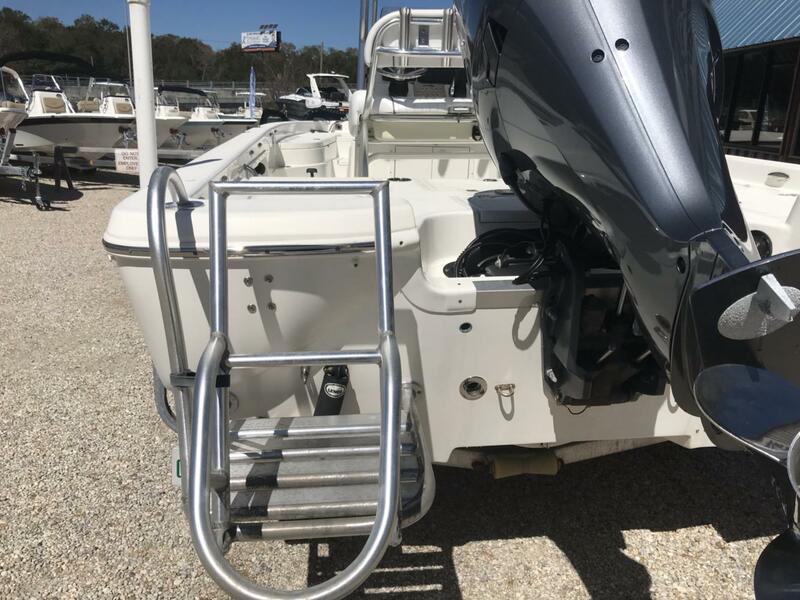 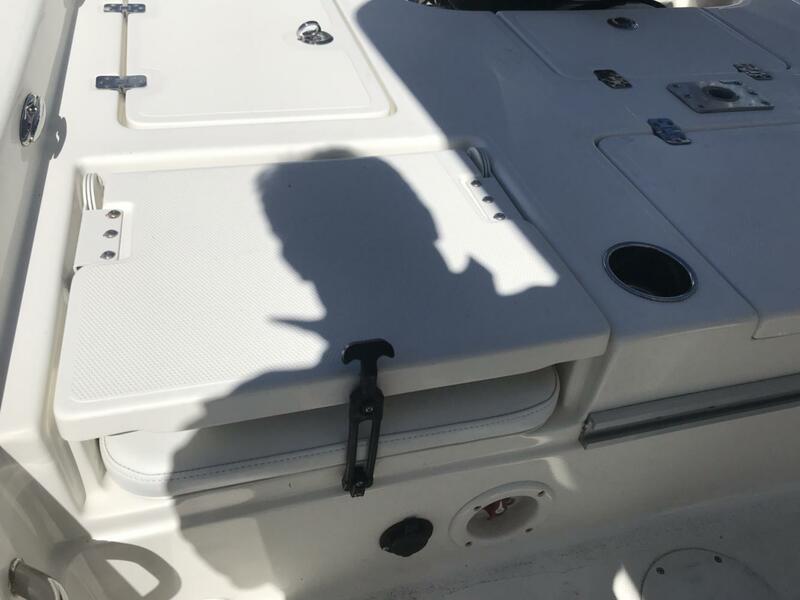 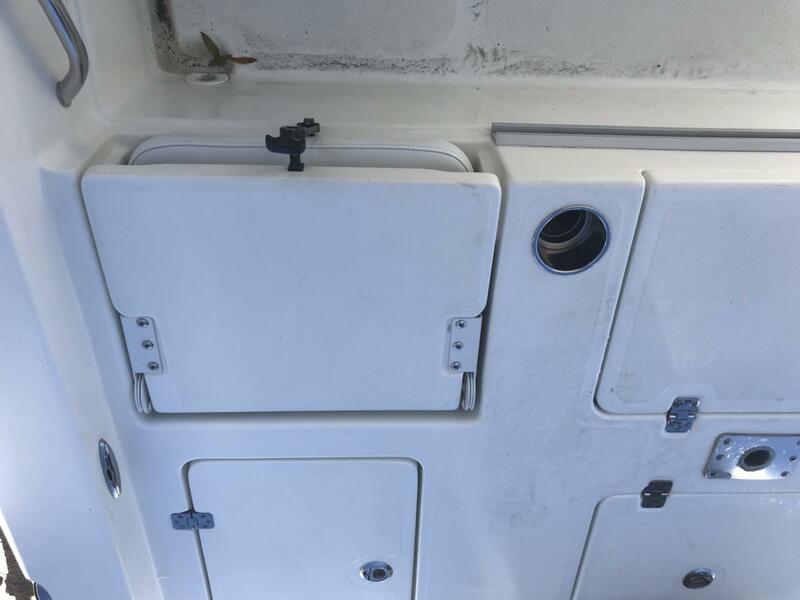 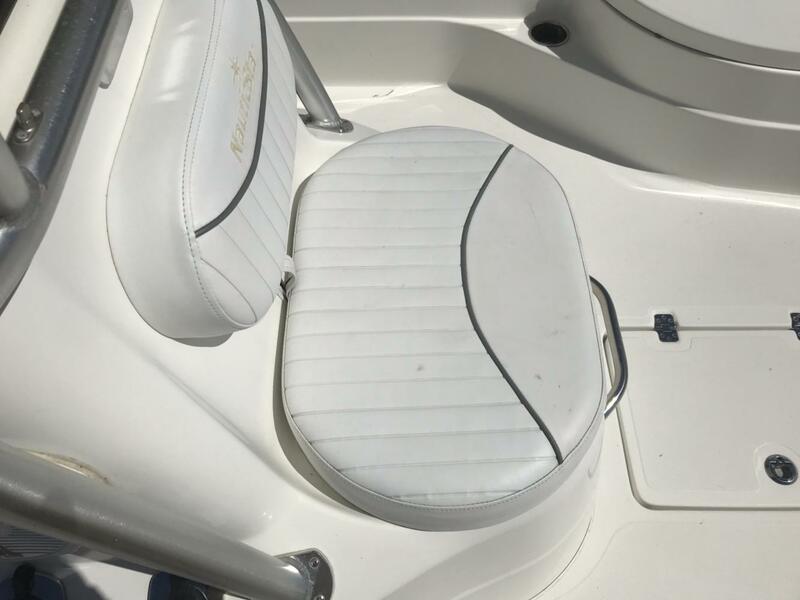 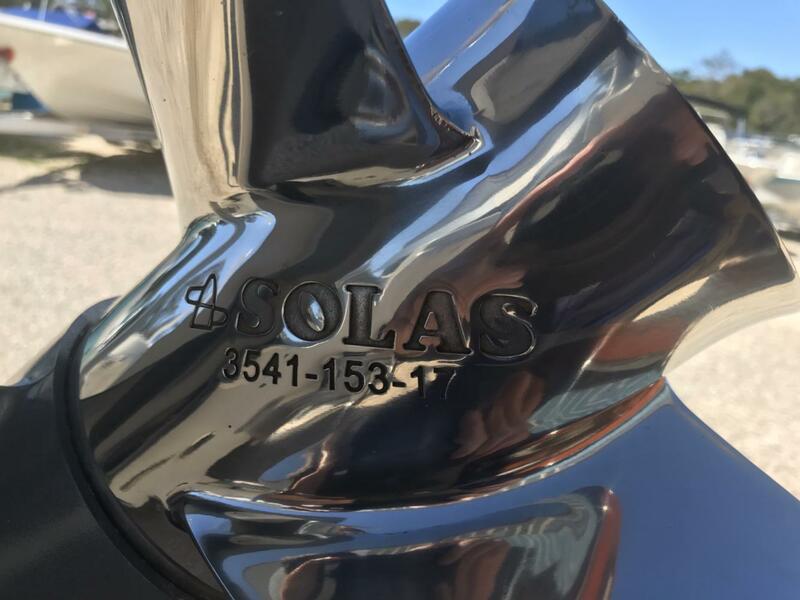 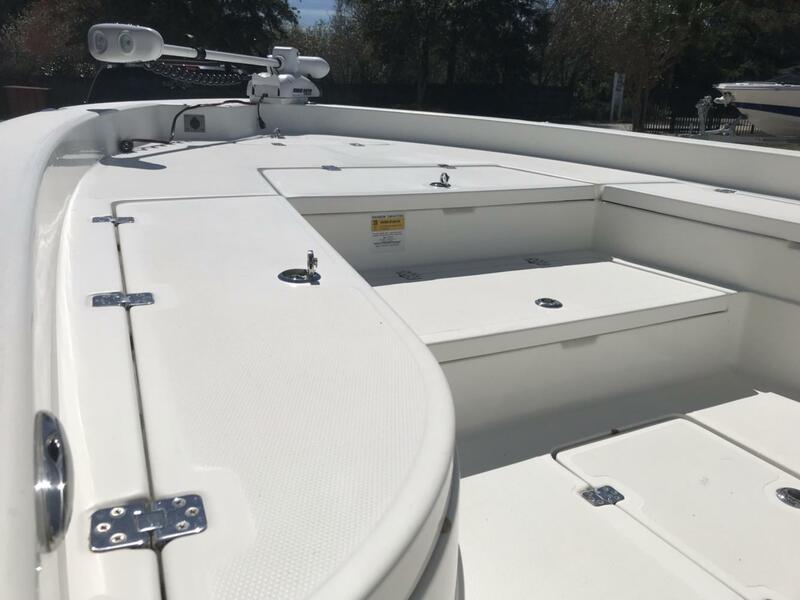 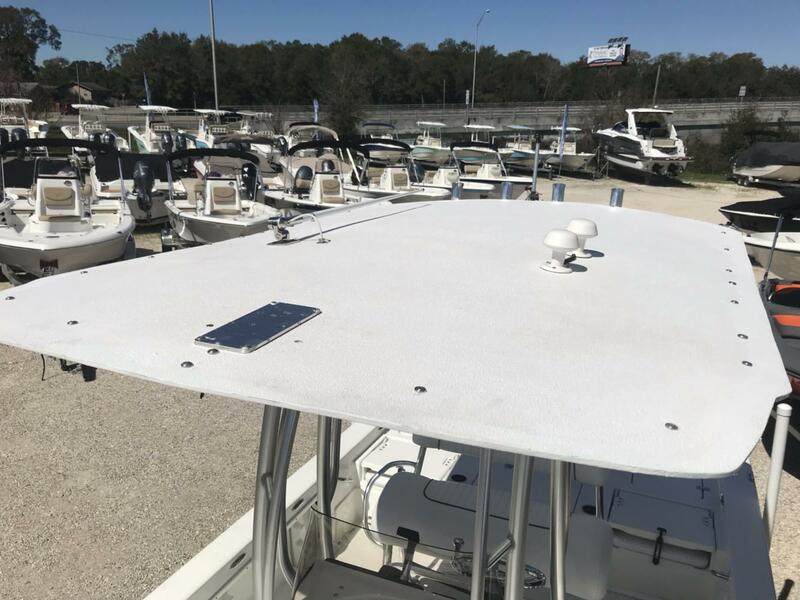 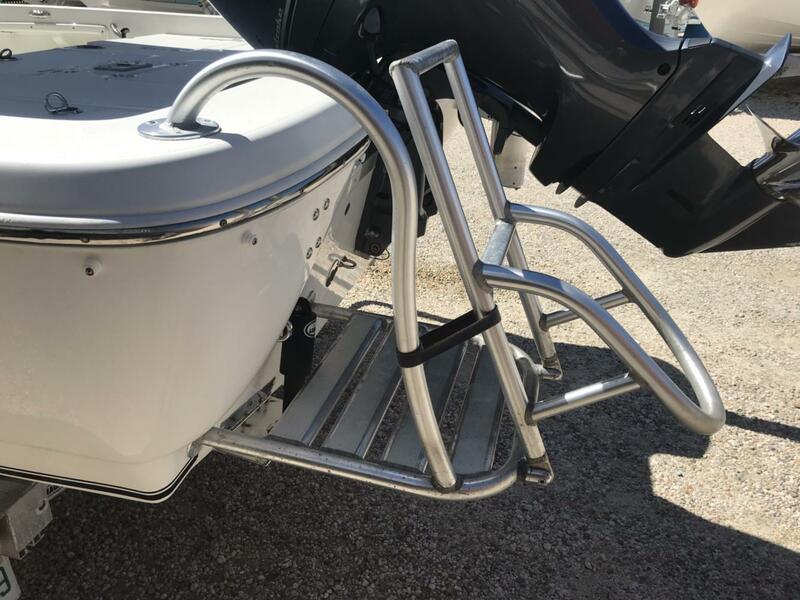 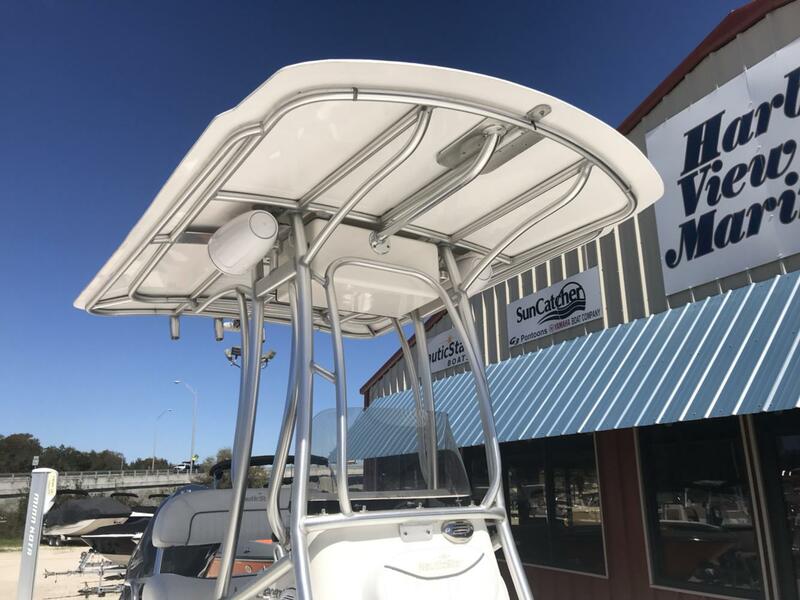 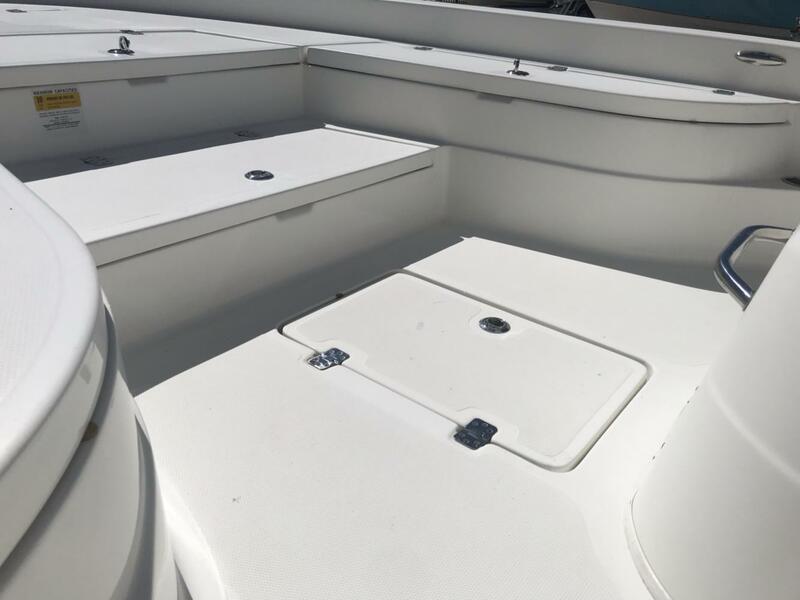 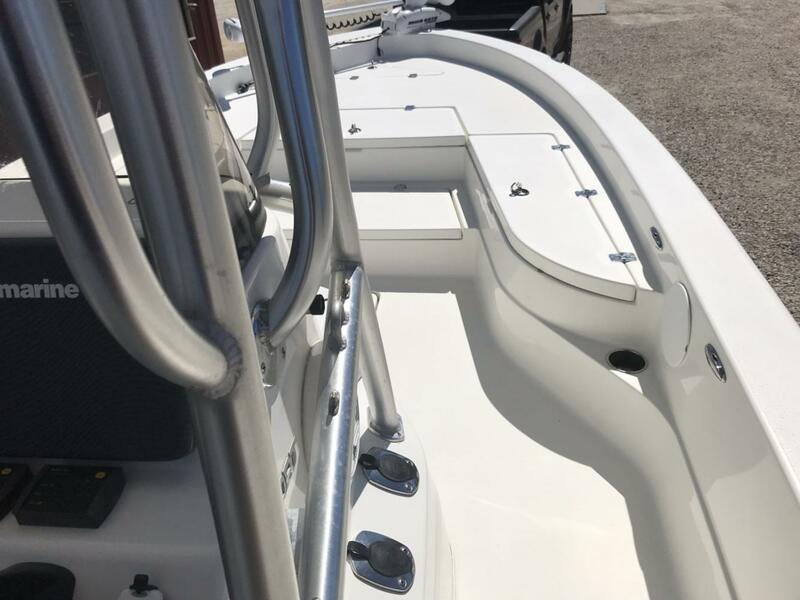 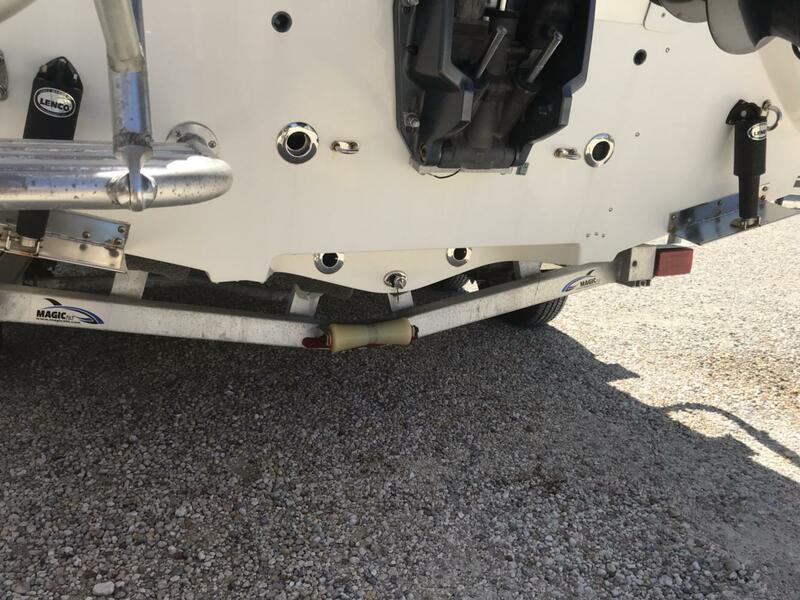 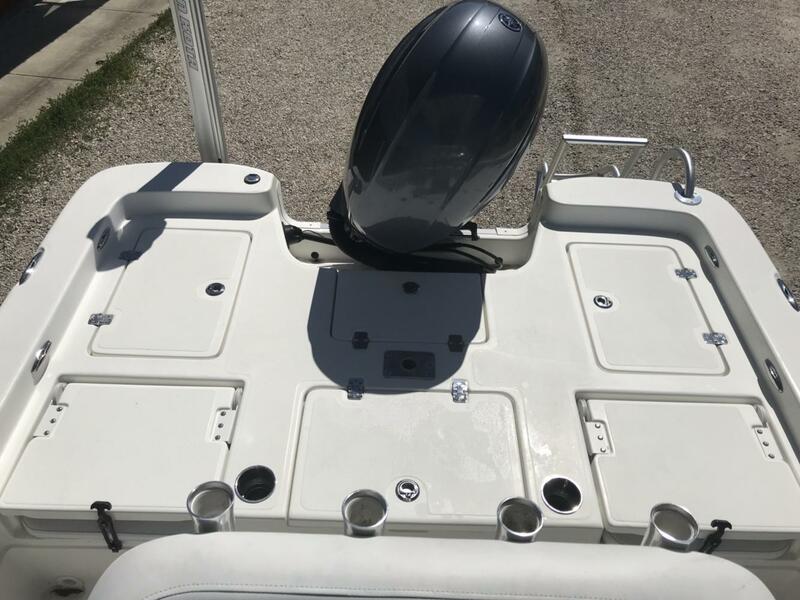 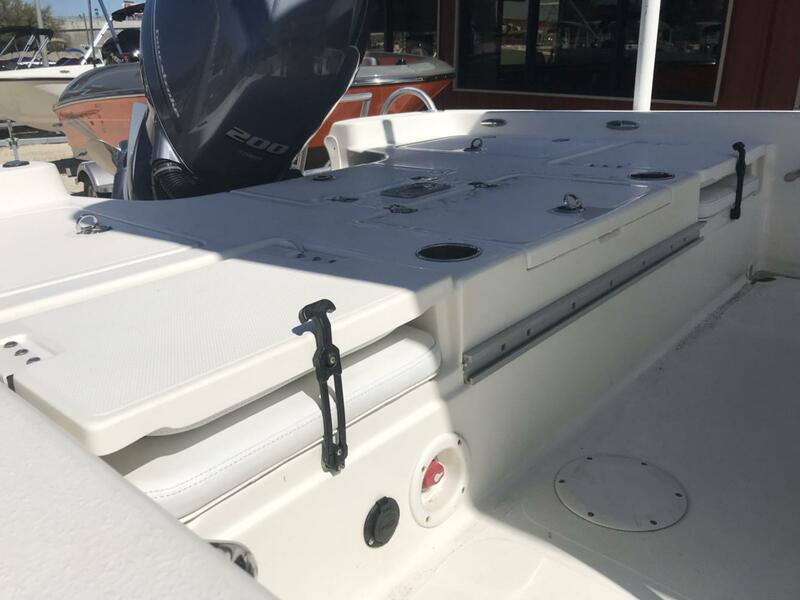 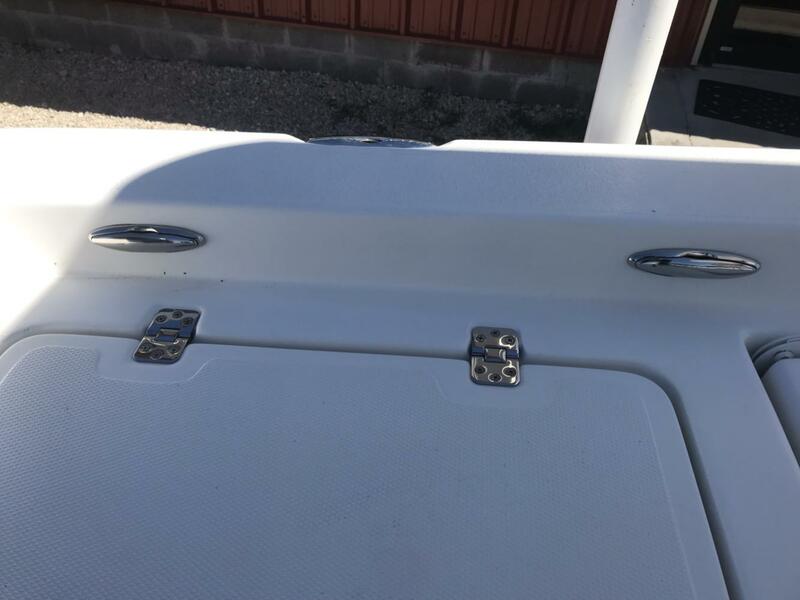 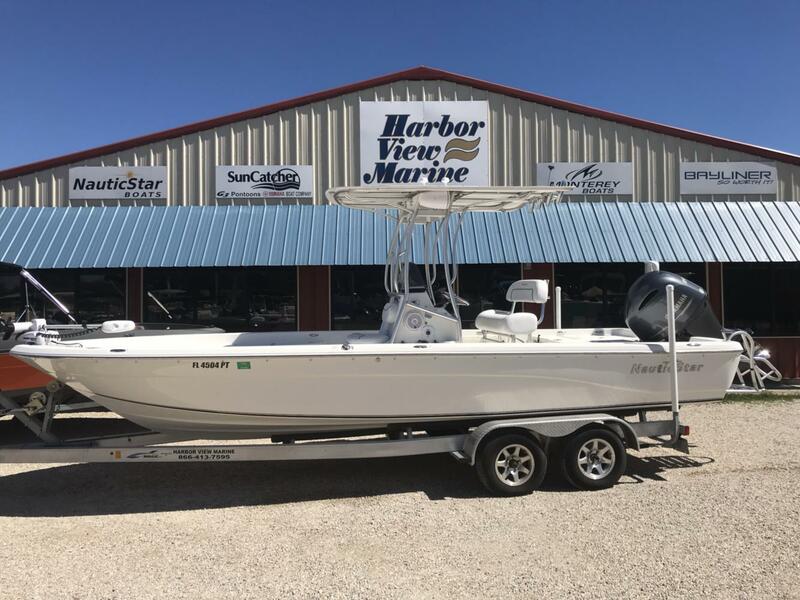 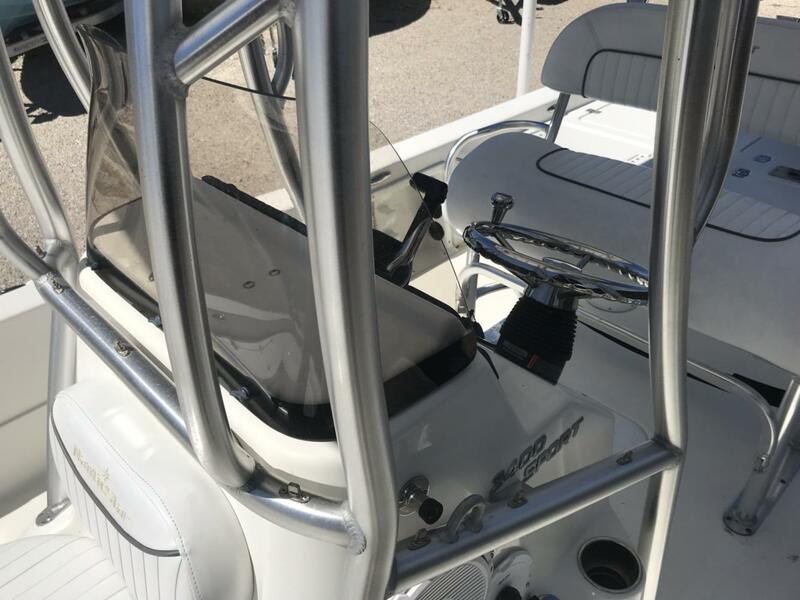 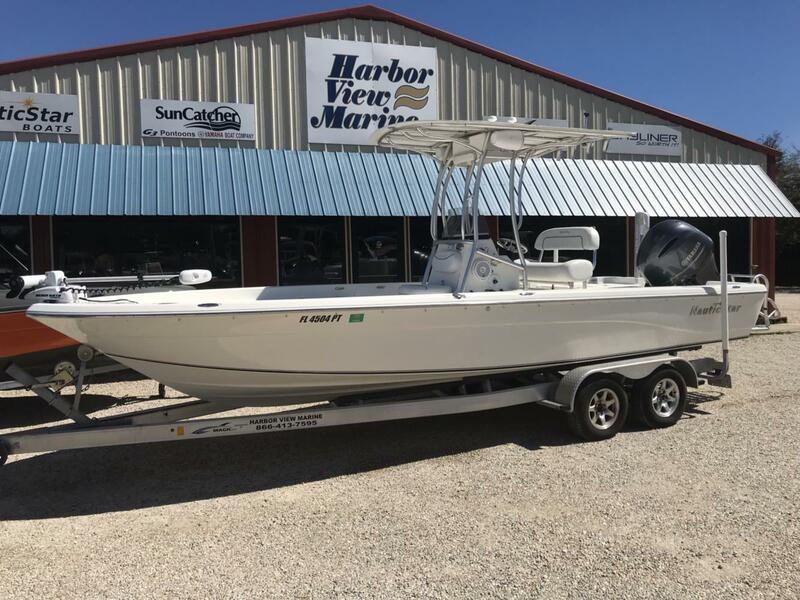 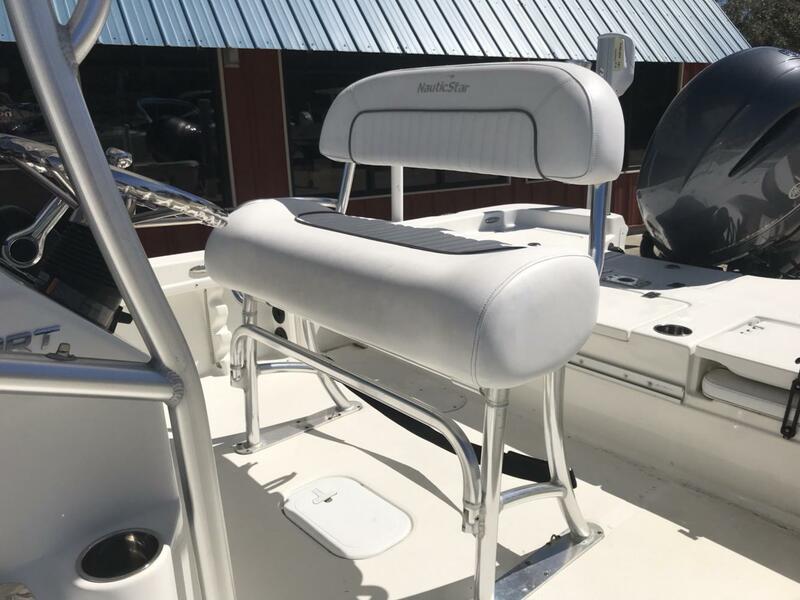 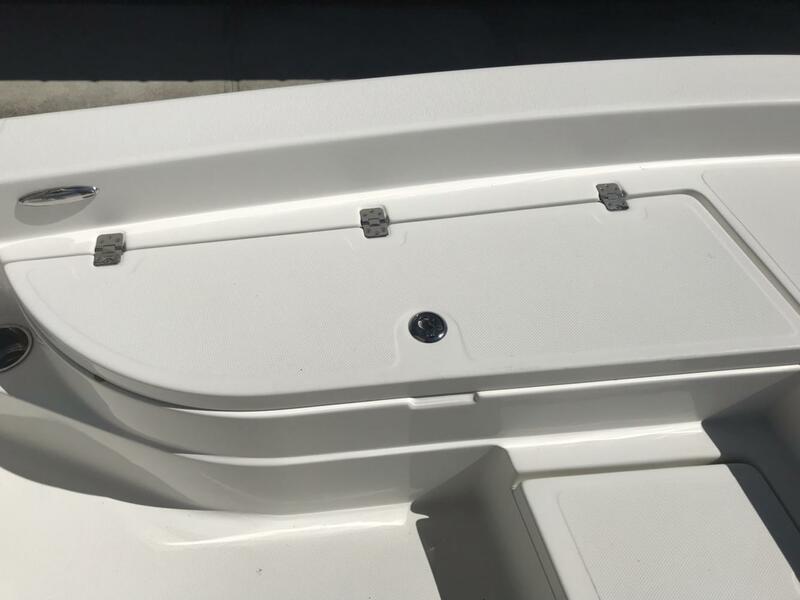 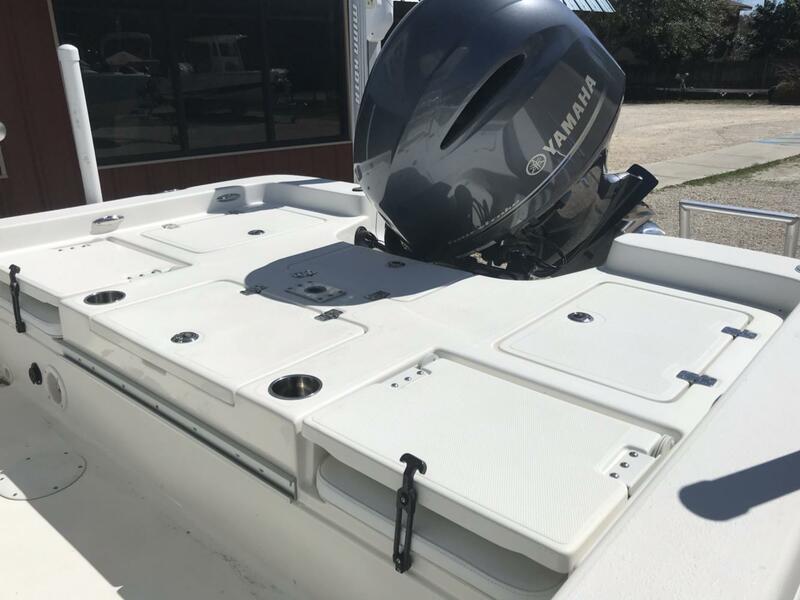 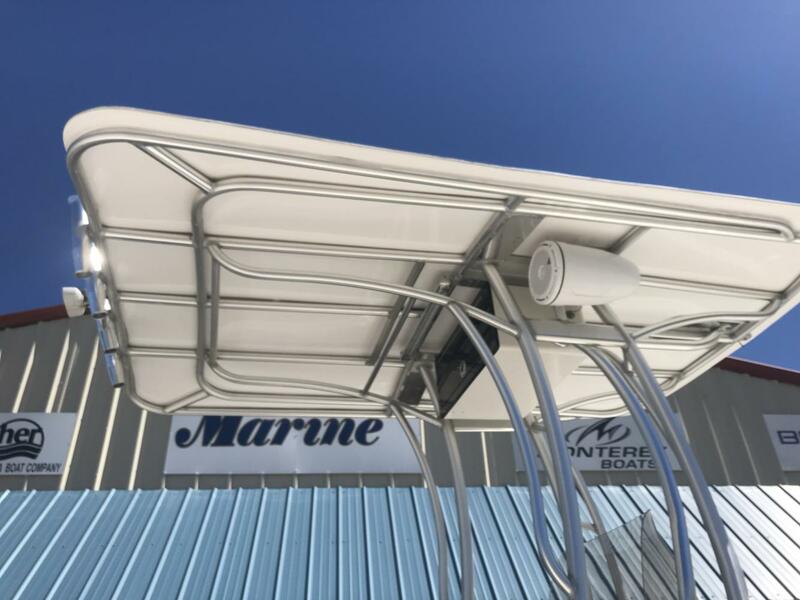 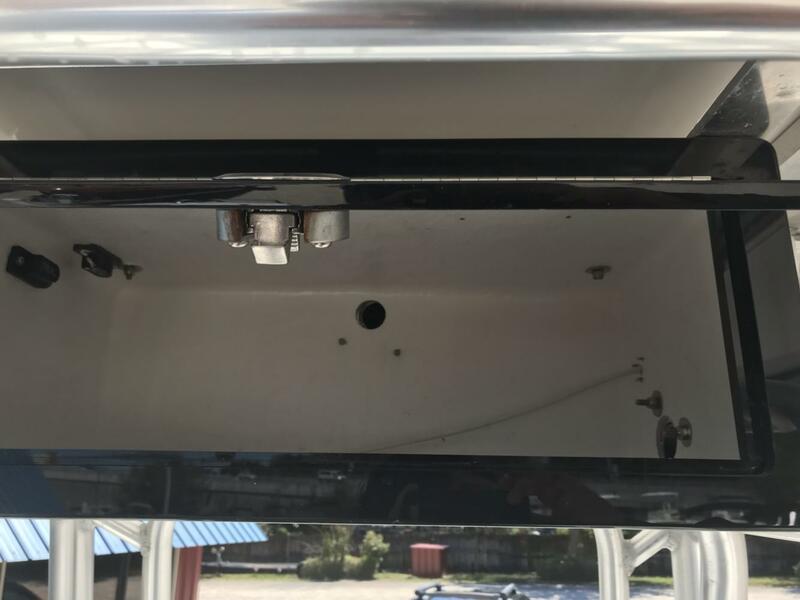 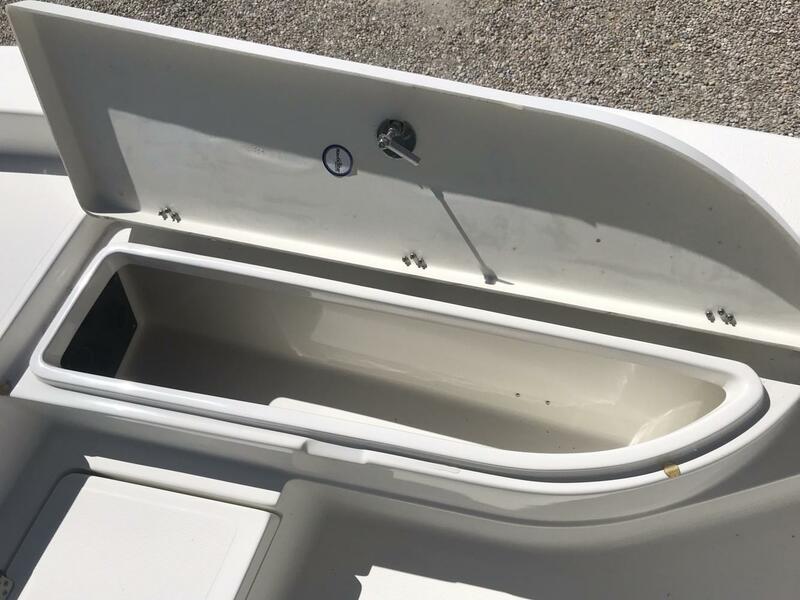 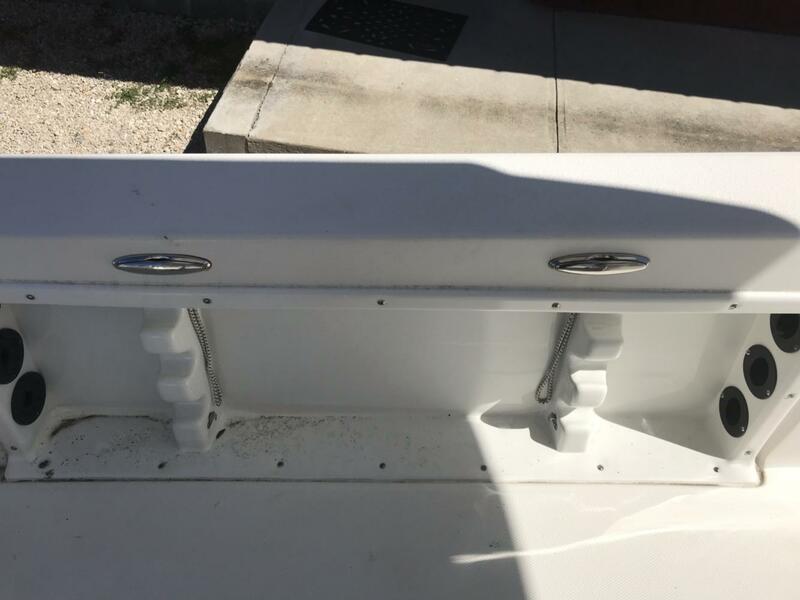 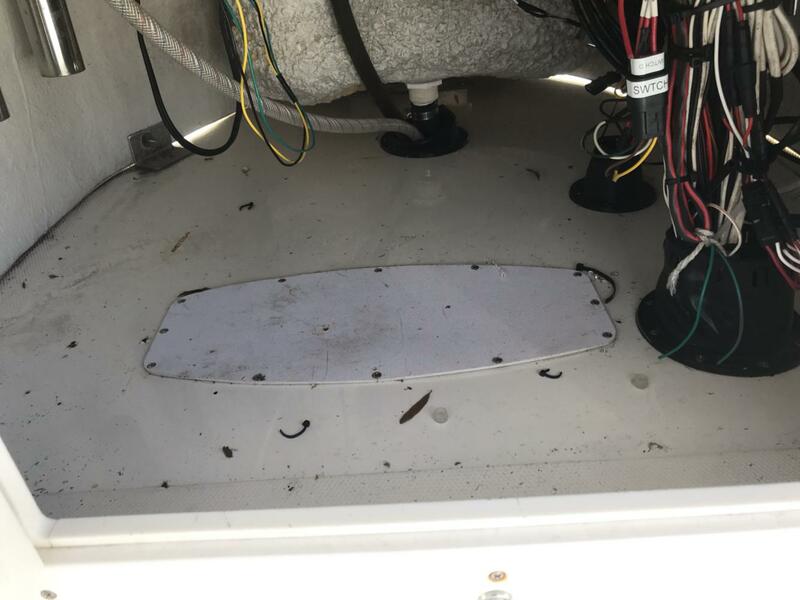 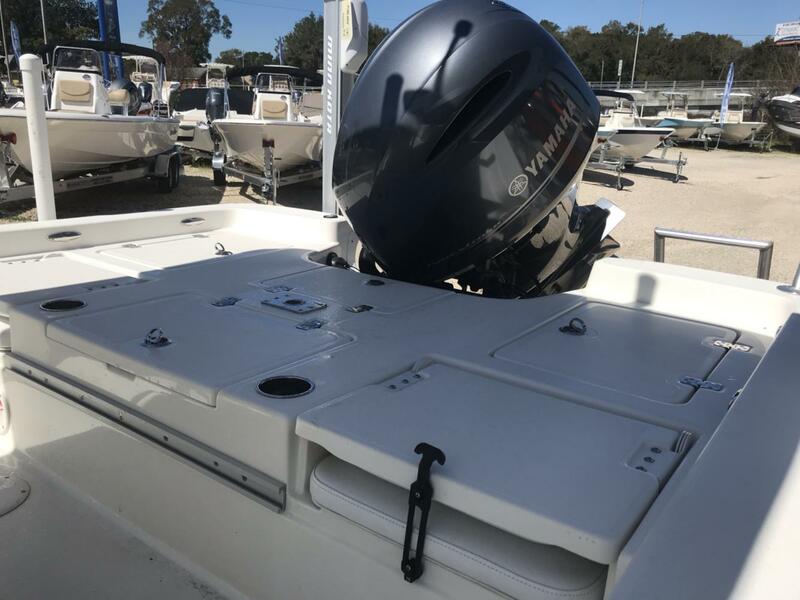 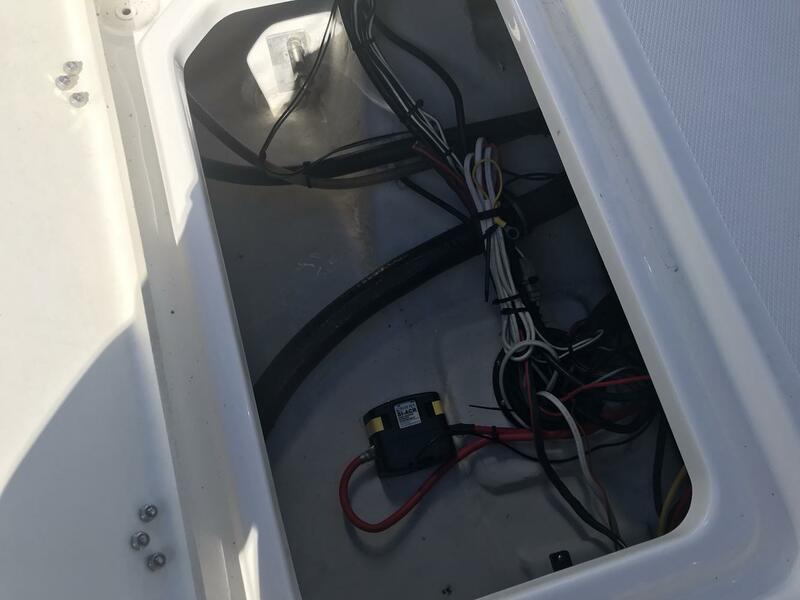 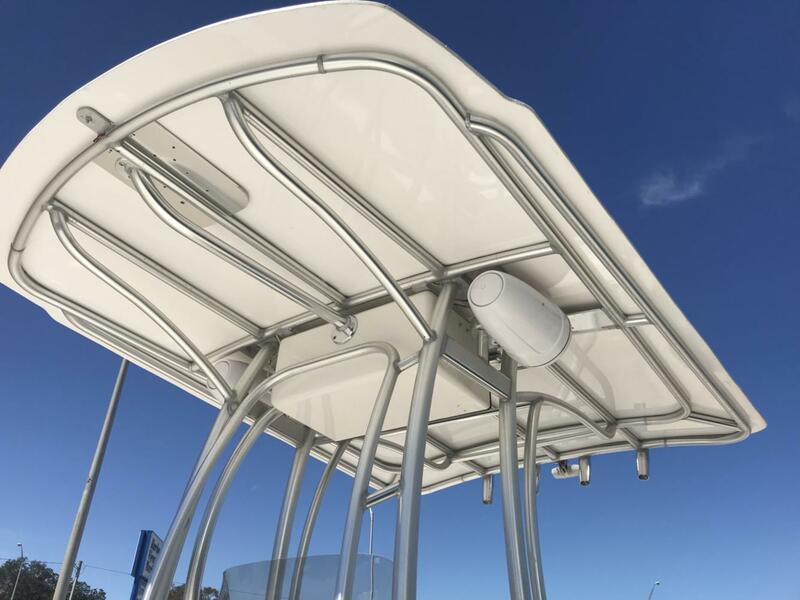 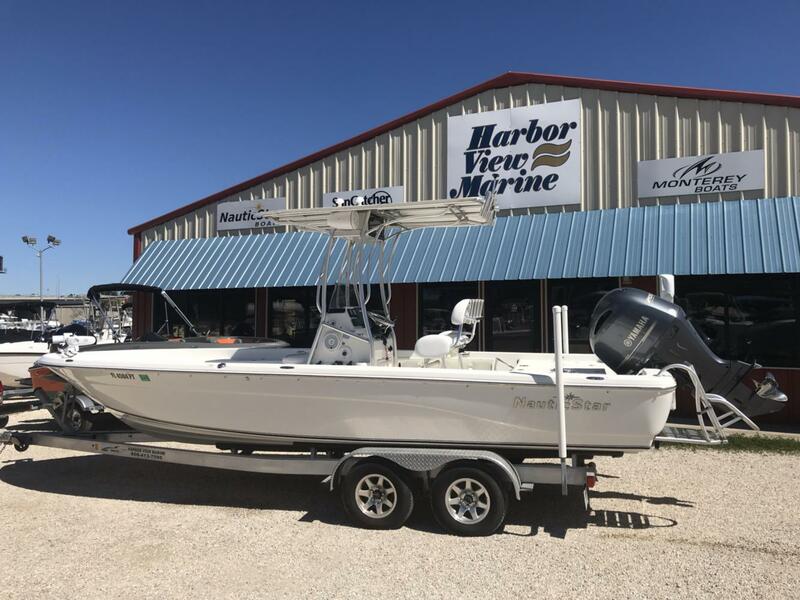 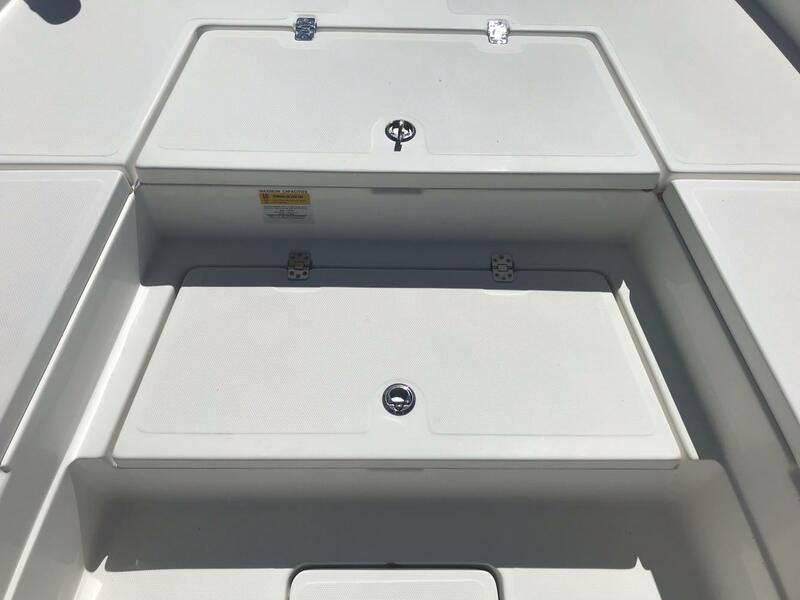 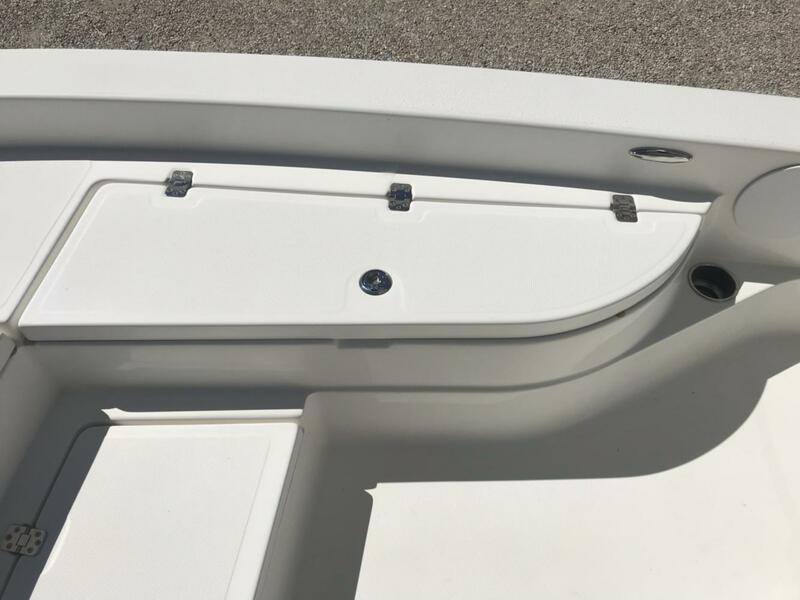 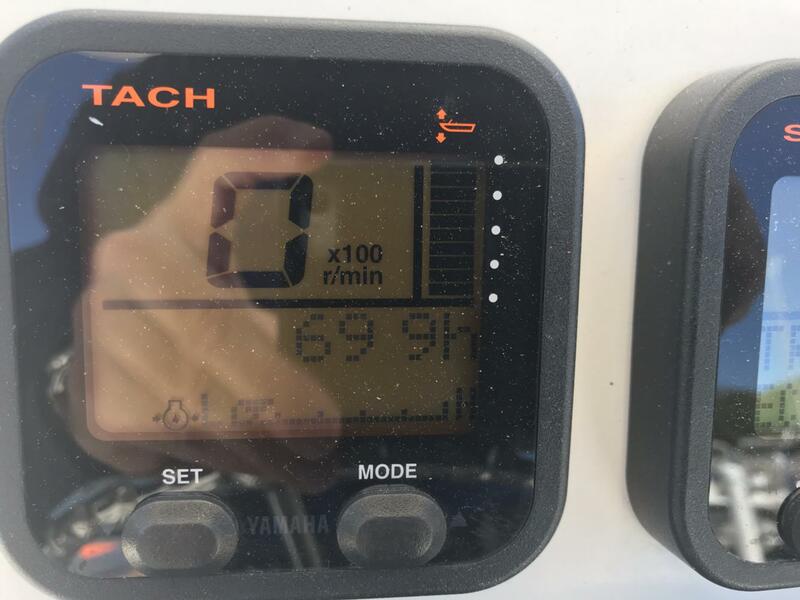 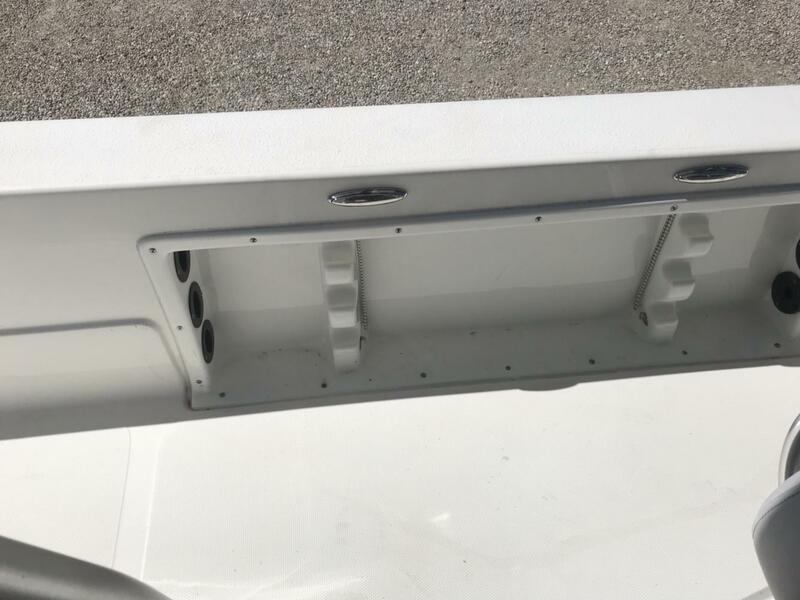 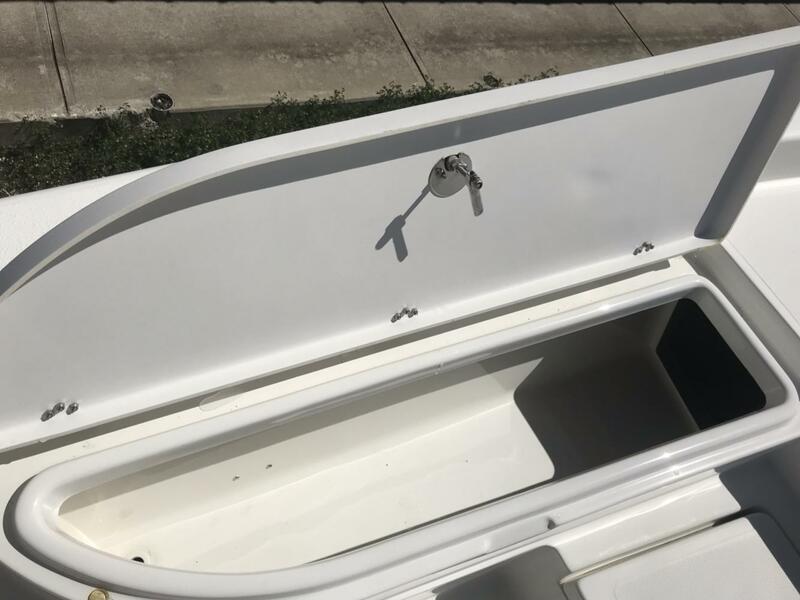 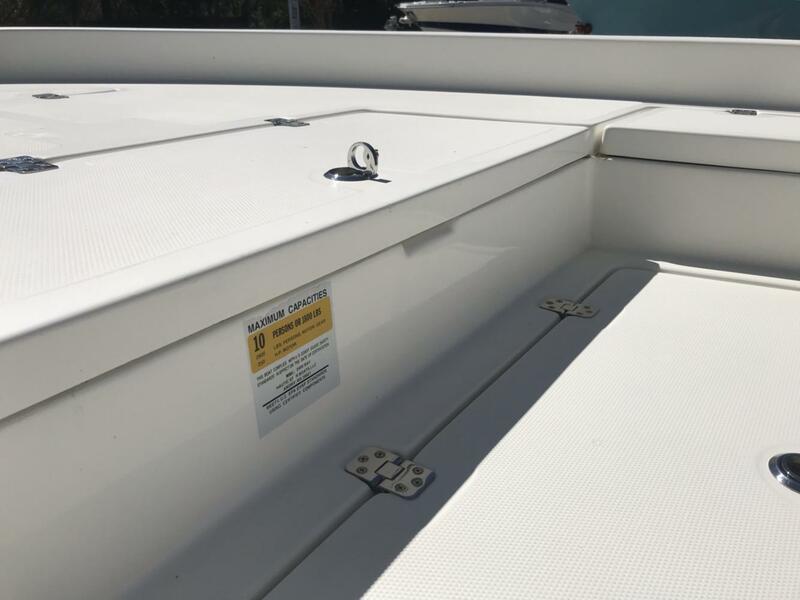 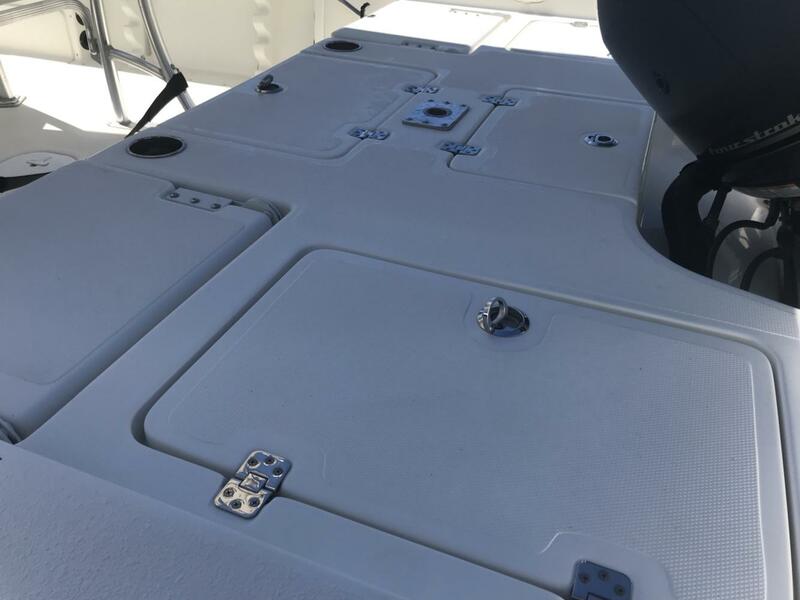 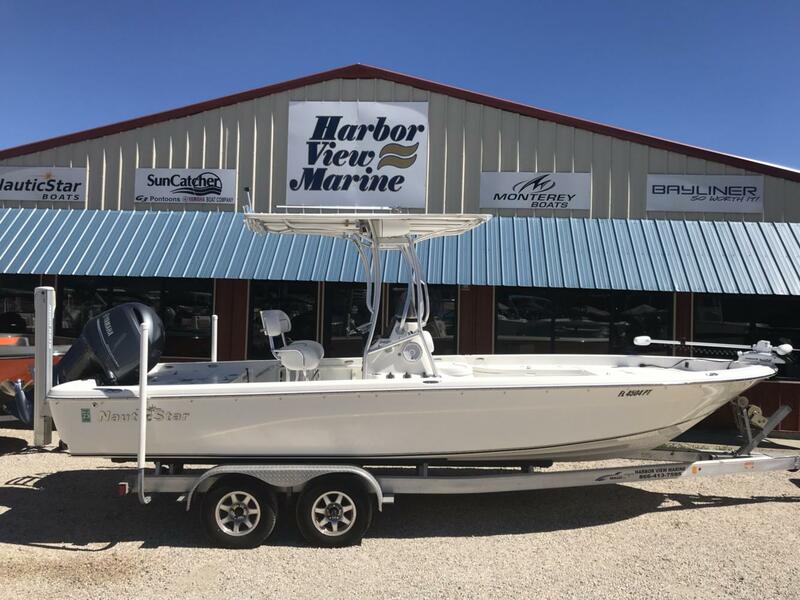 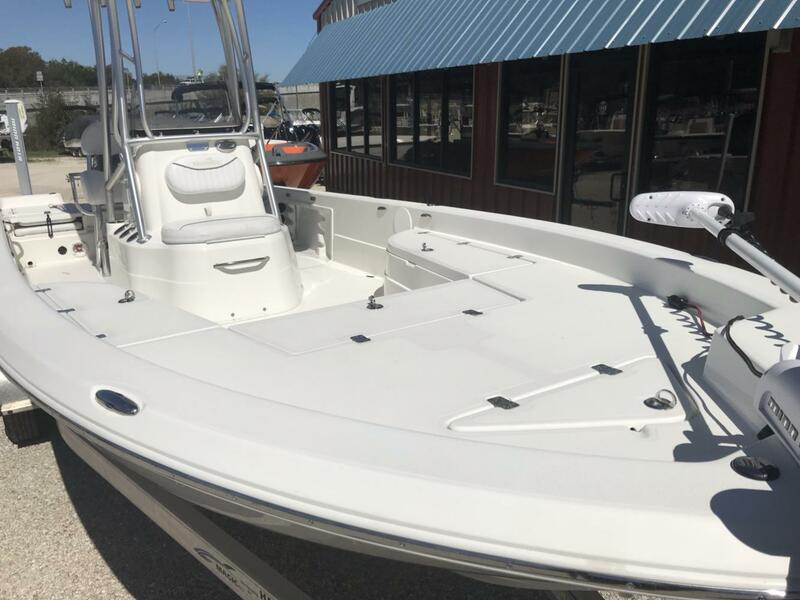 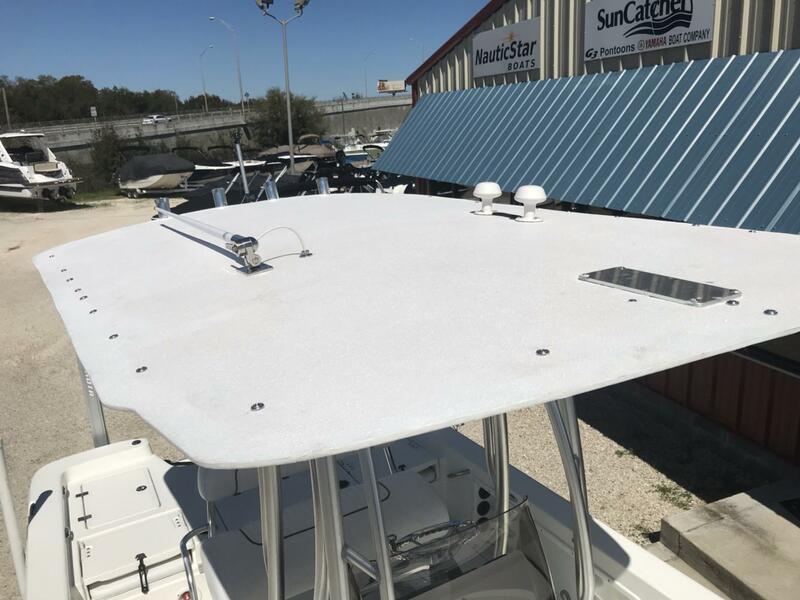 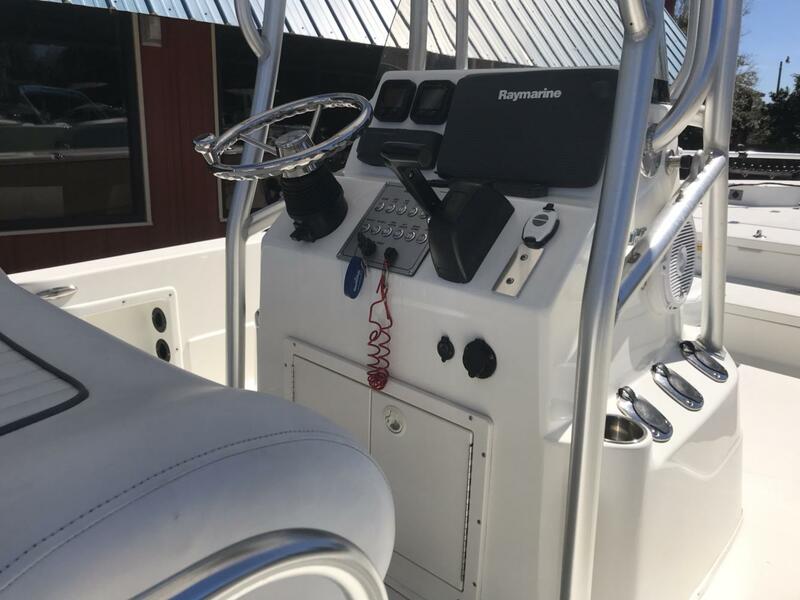 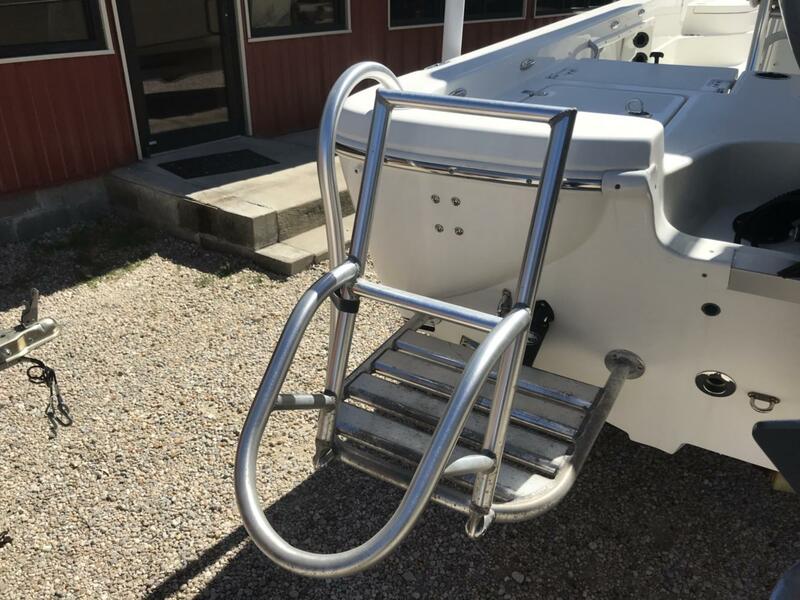 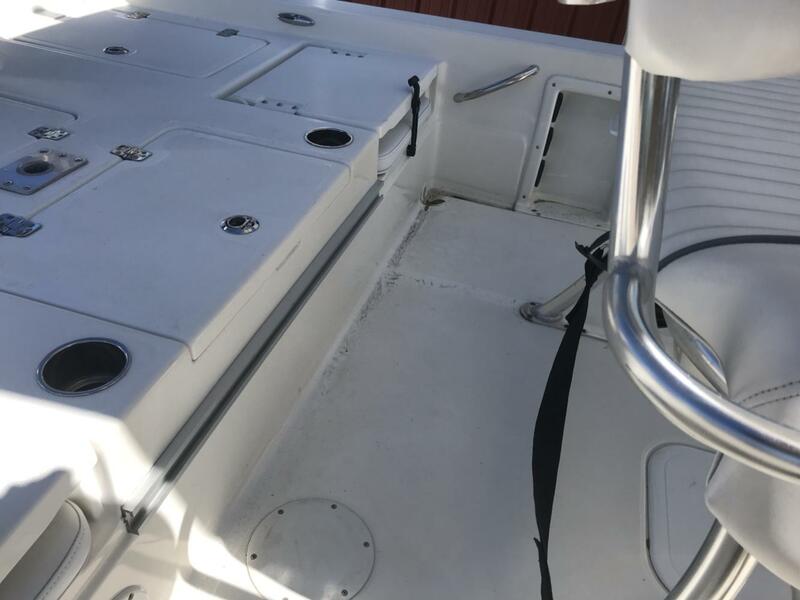 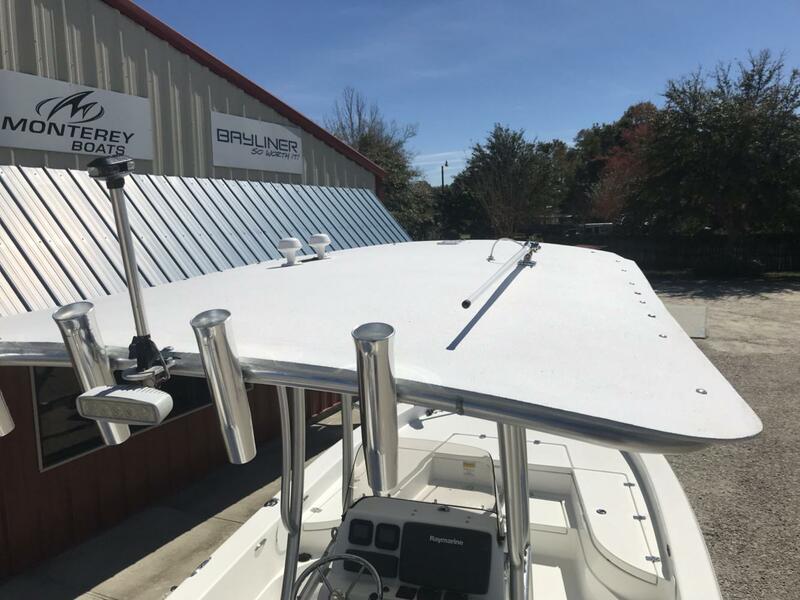 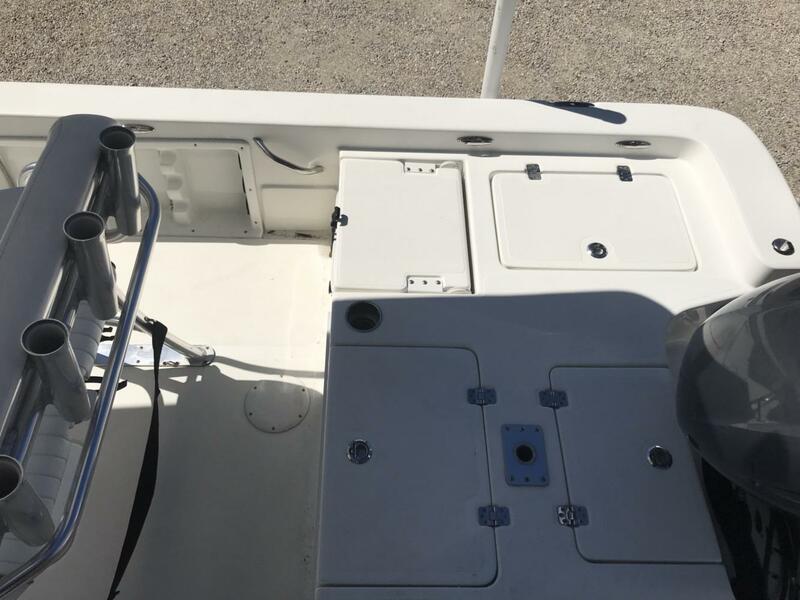 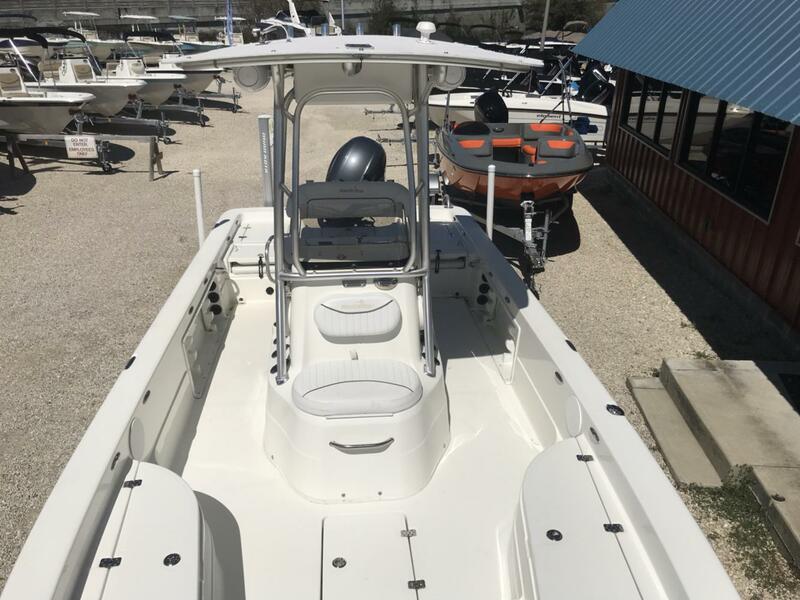 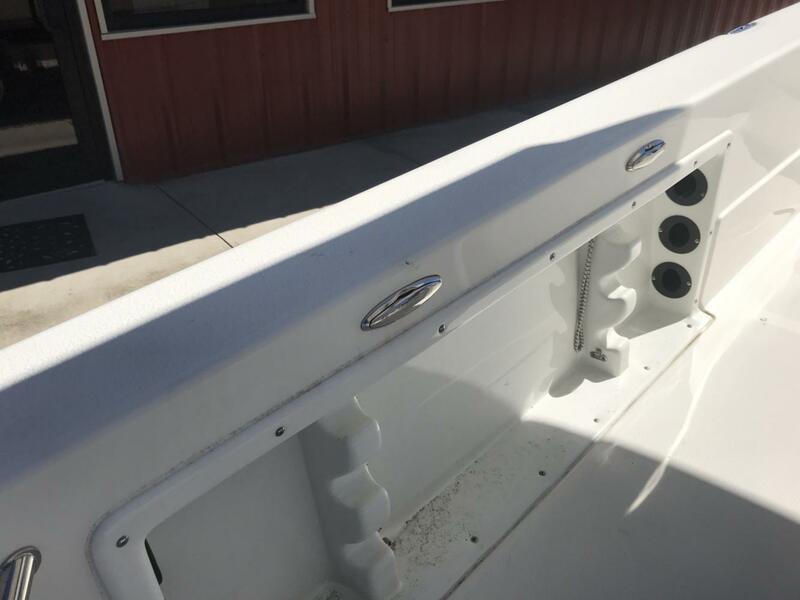 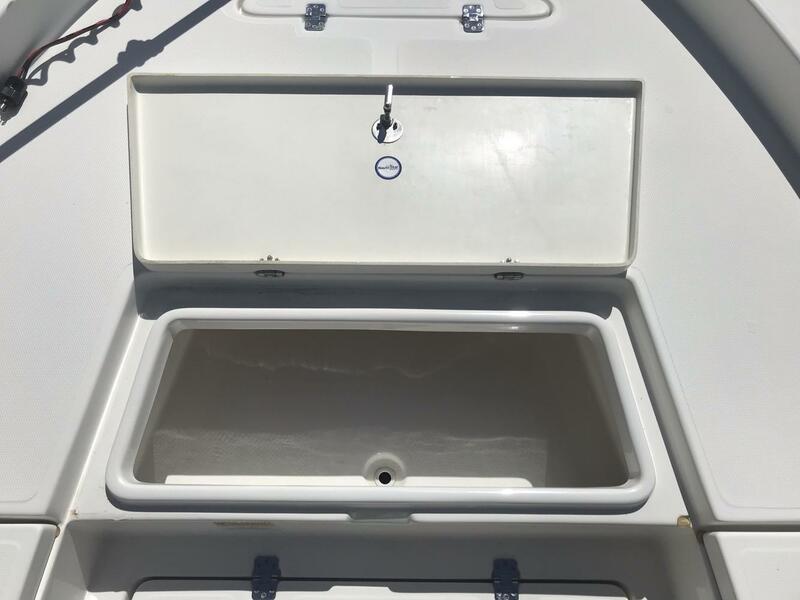 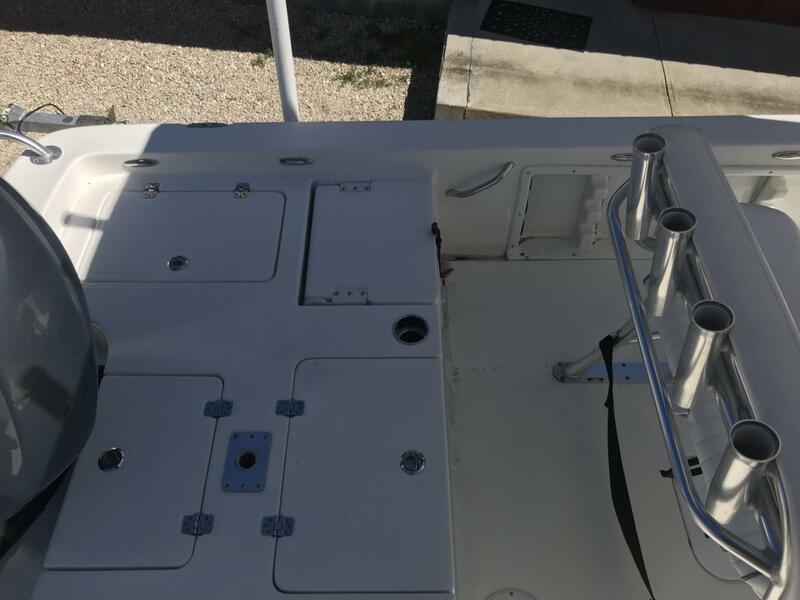 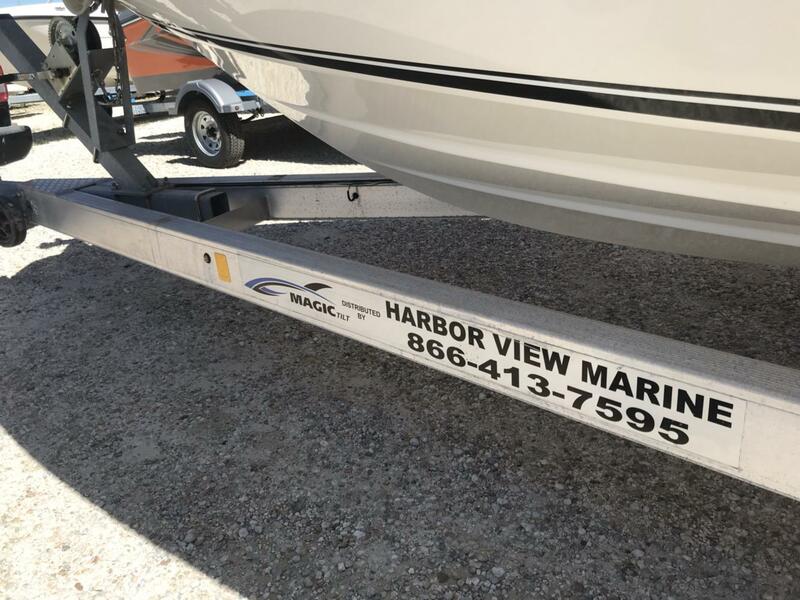 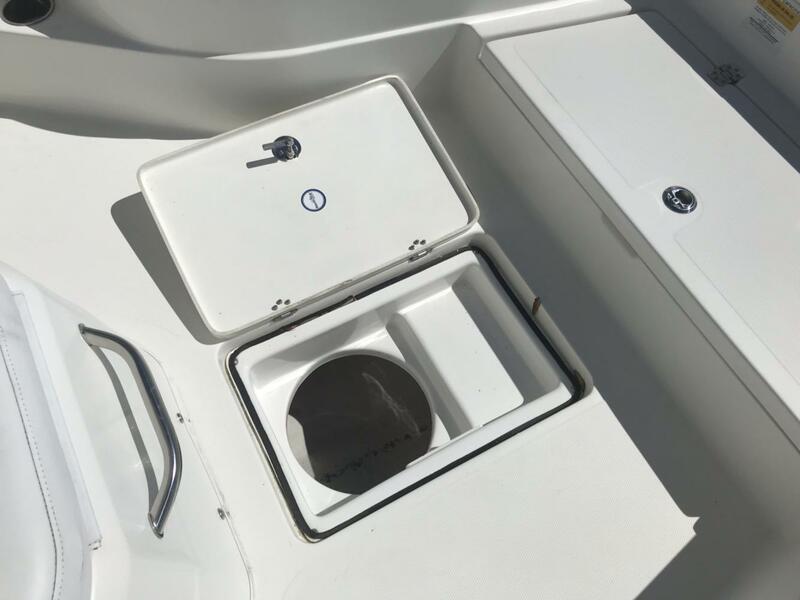 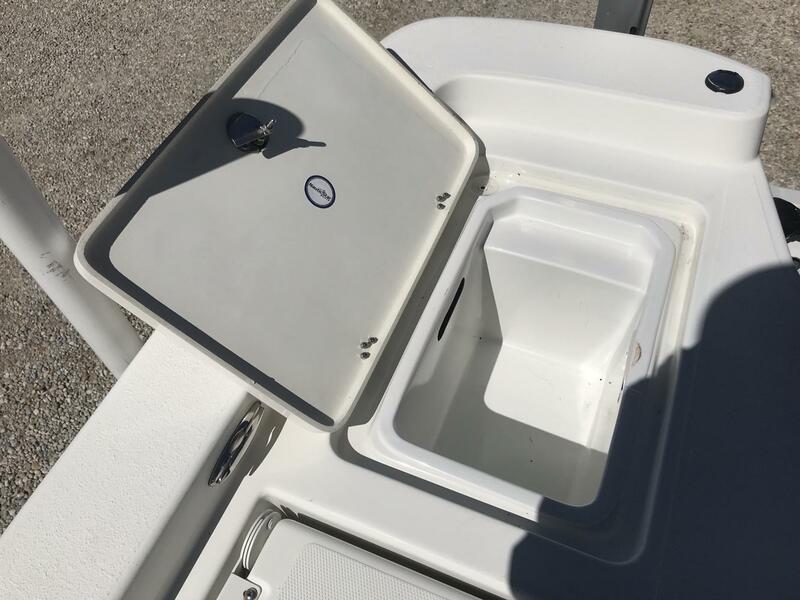 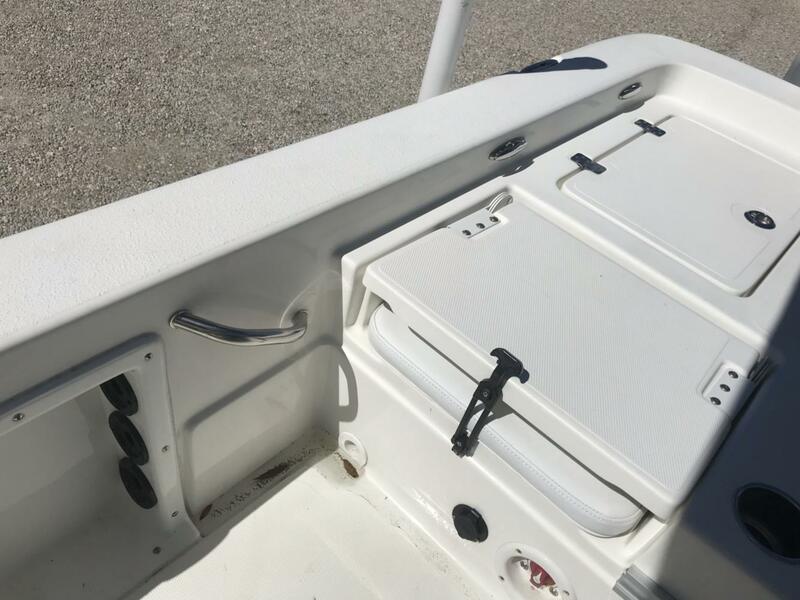 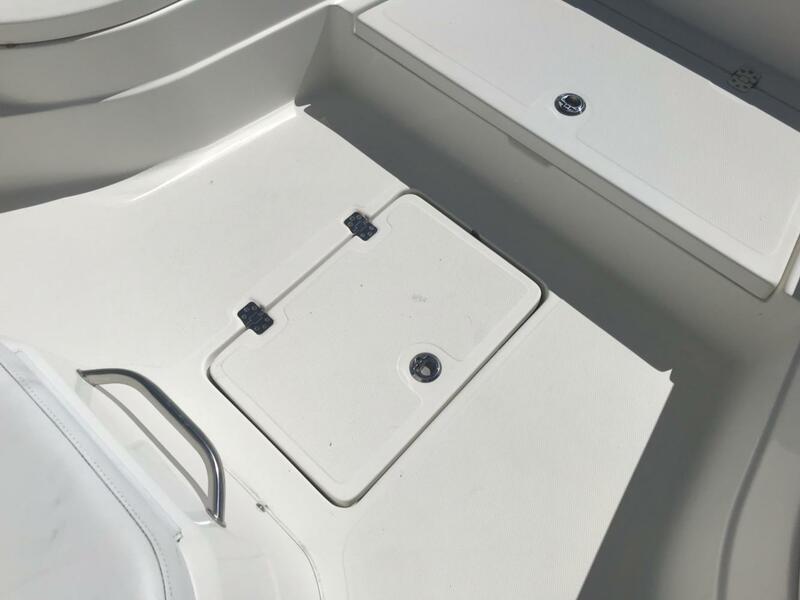 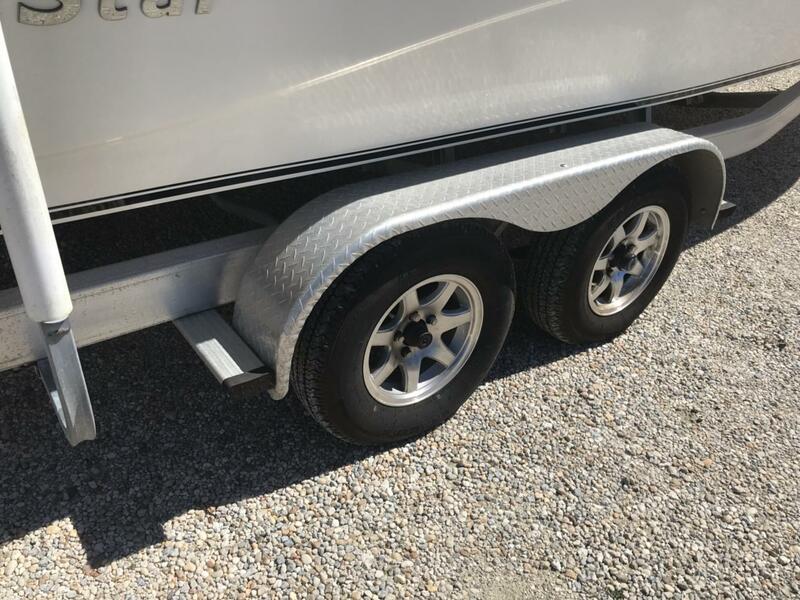 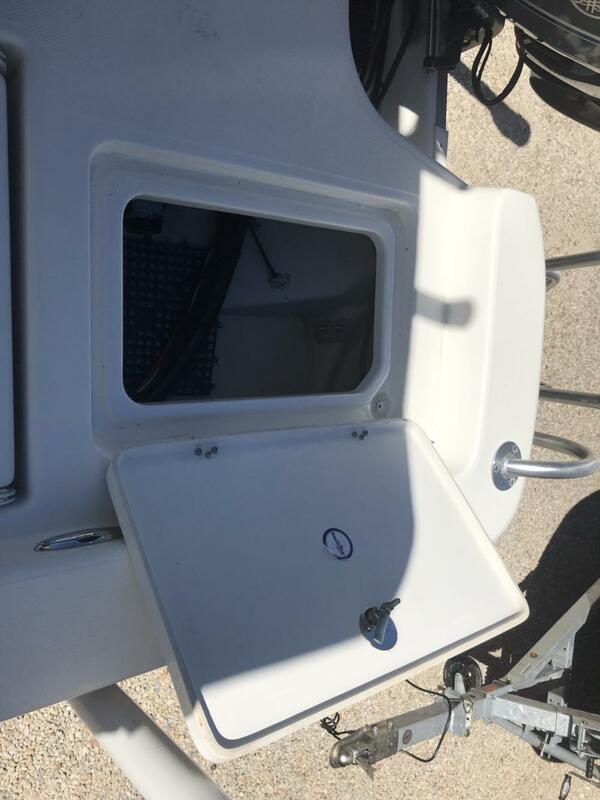 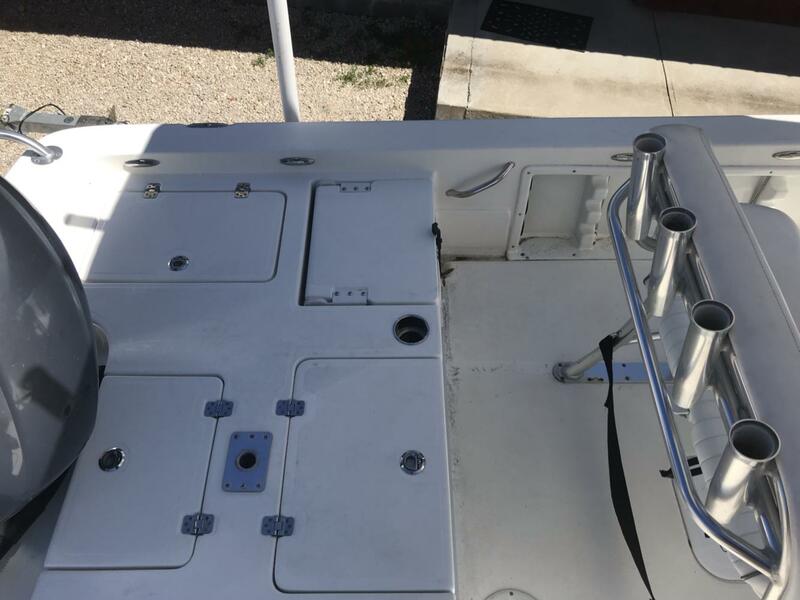 The shallow draft hull with a high riding deep V forward takes you from the dock to the oil rigs and back keeping you comfortable, dry and safe. 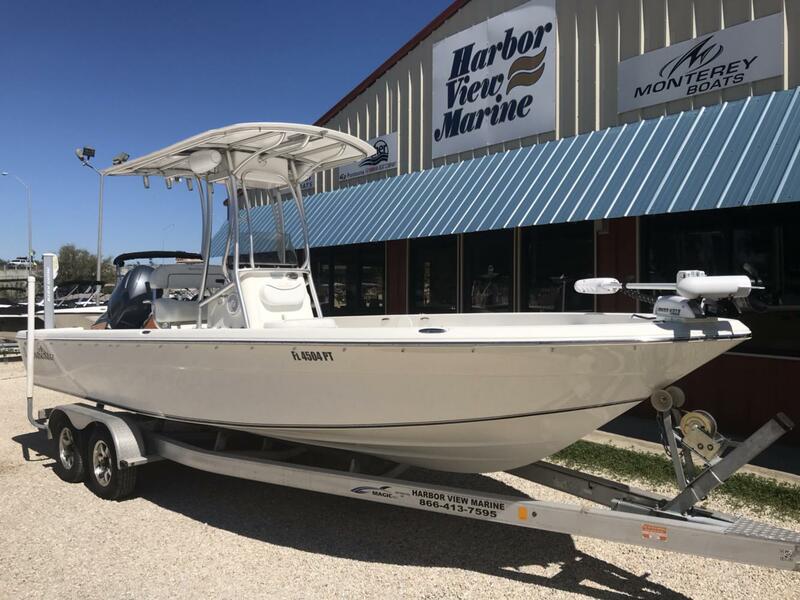 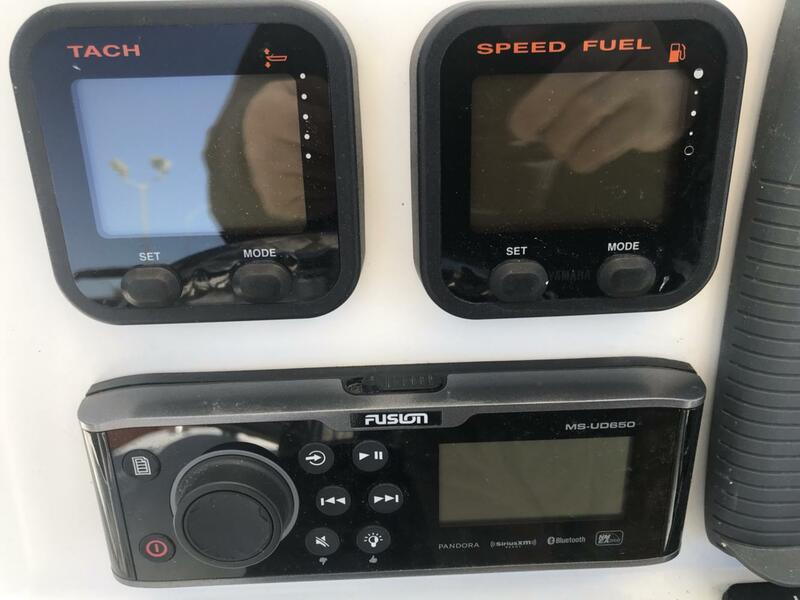 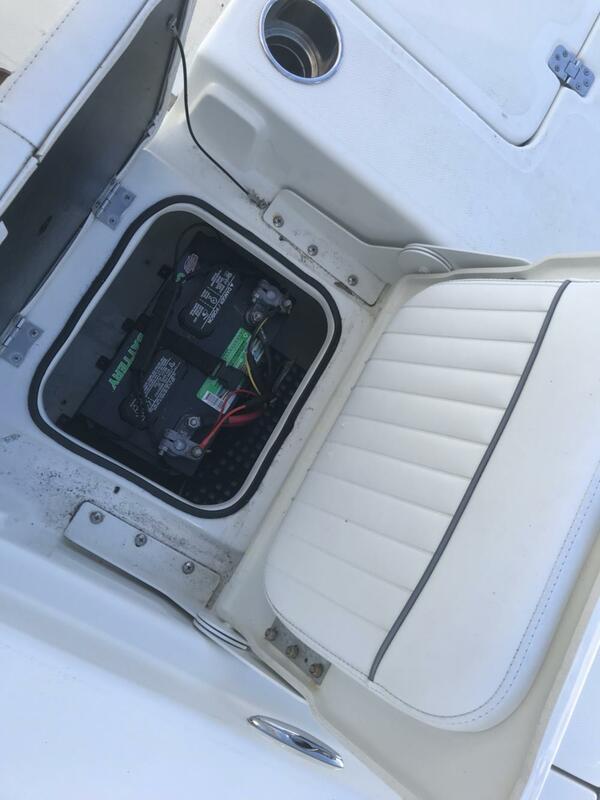 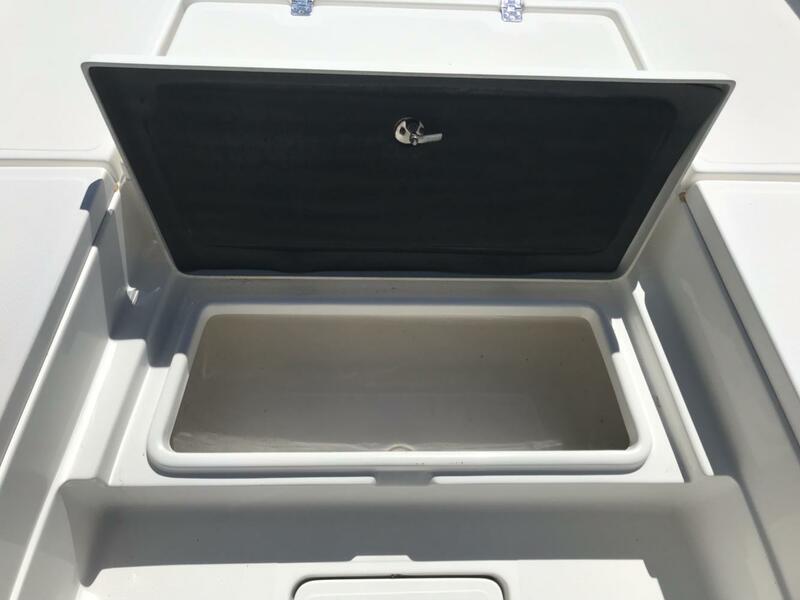 The 2400 Sport is loaded with fishing and comfort features in a big boat package at a not so big boat price. 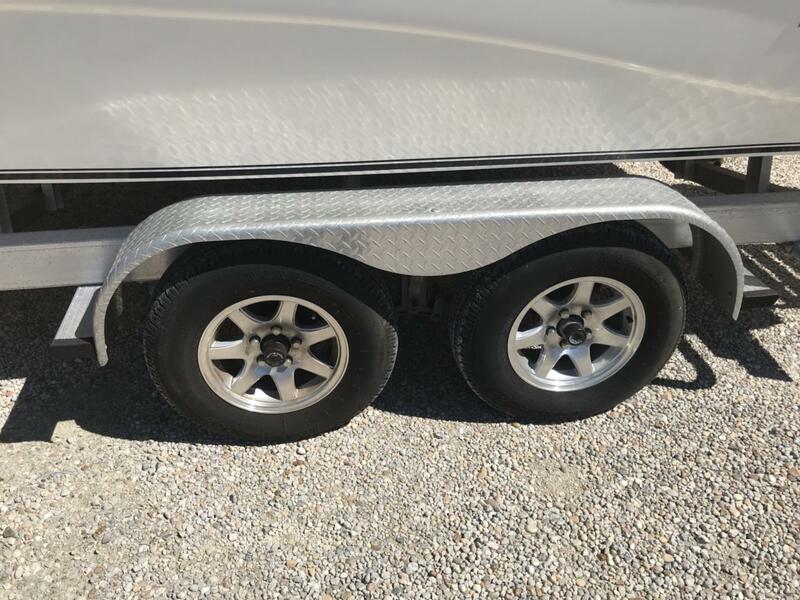 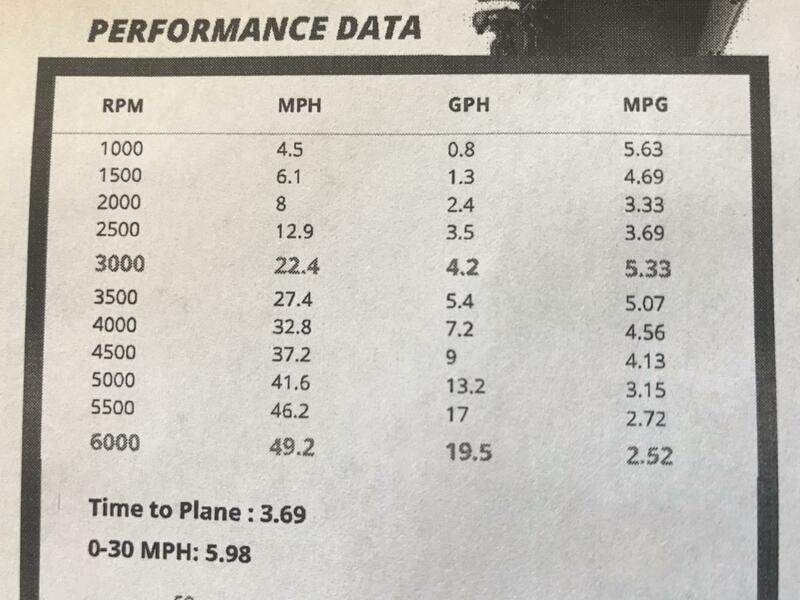 Approximate Boat Weight: 2500 lbs.